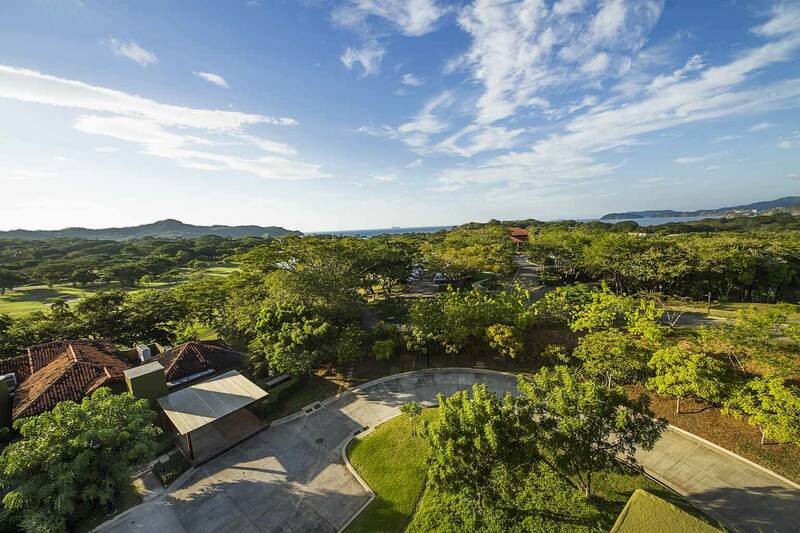 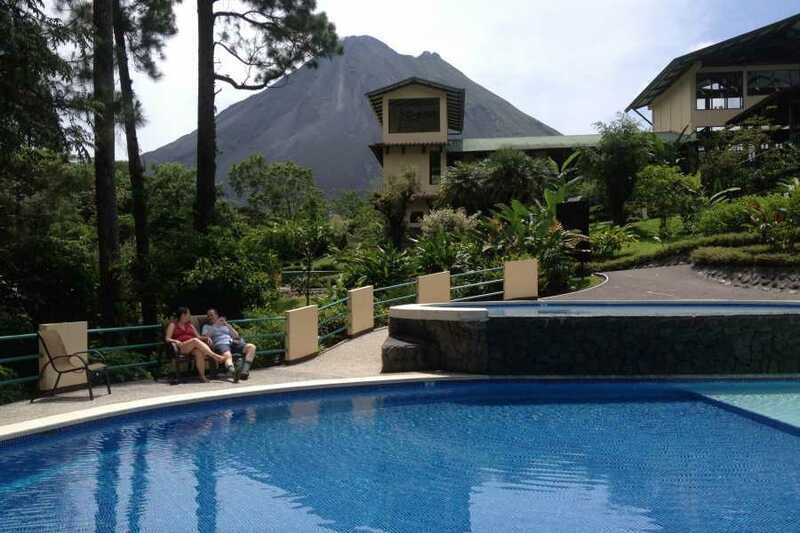 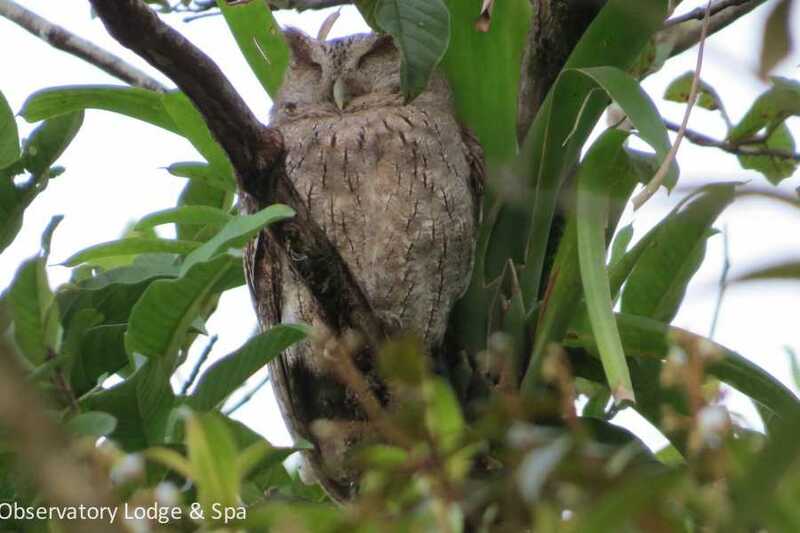 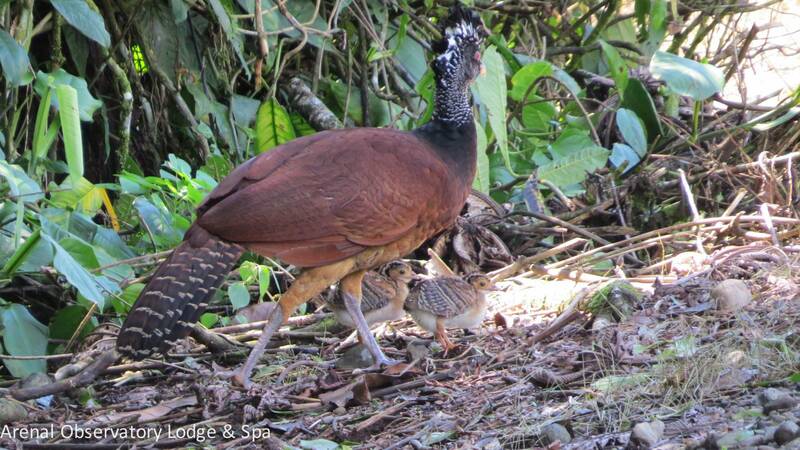 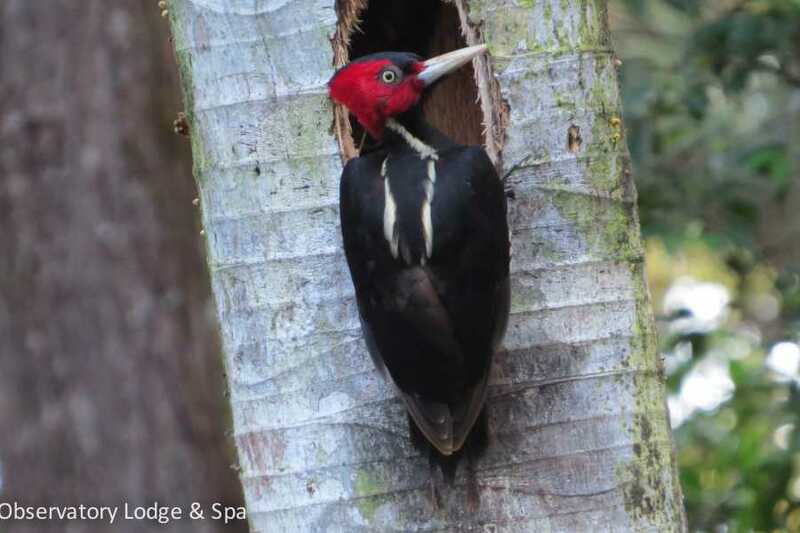 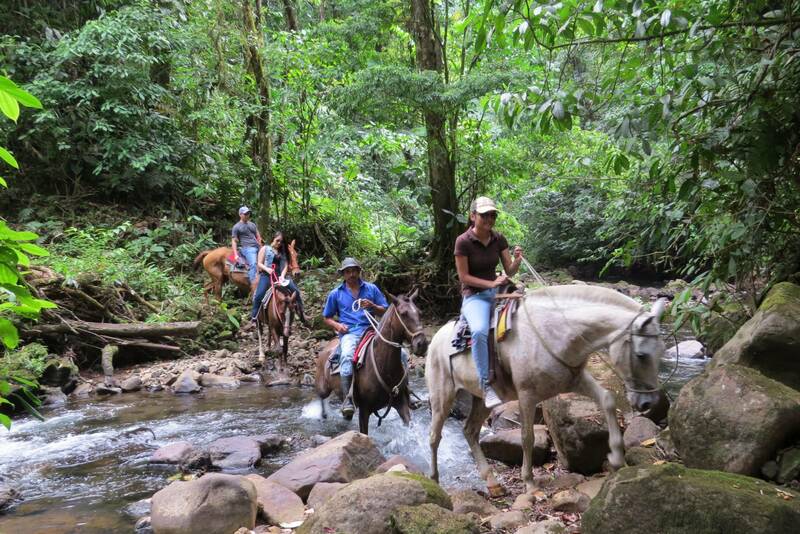 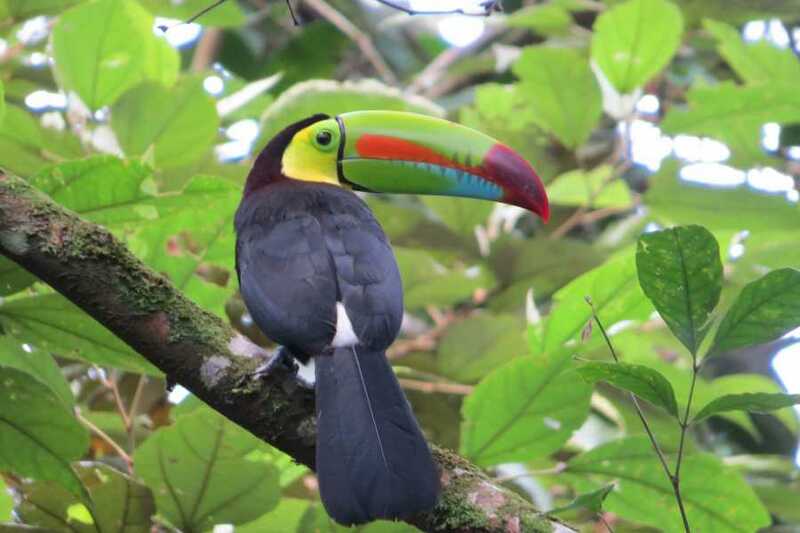 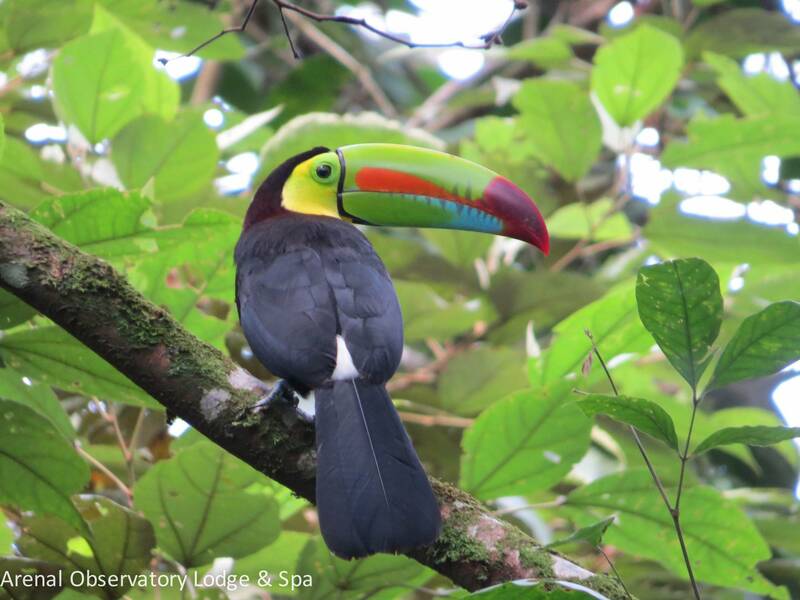 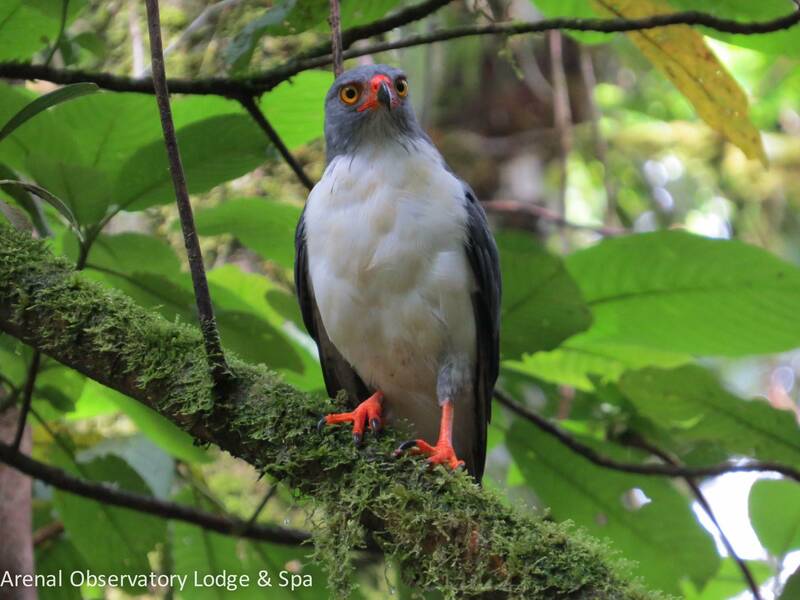 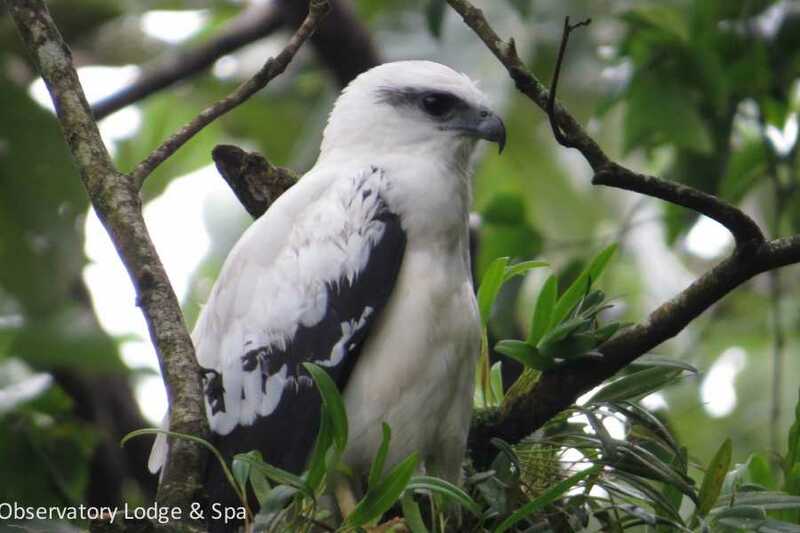 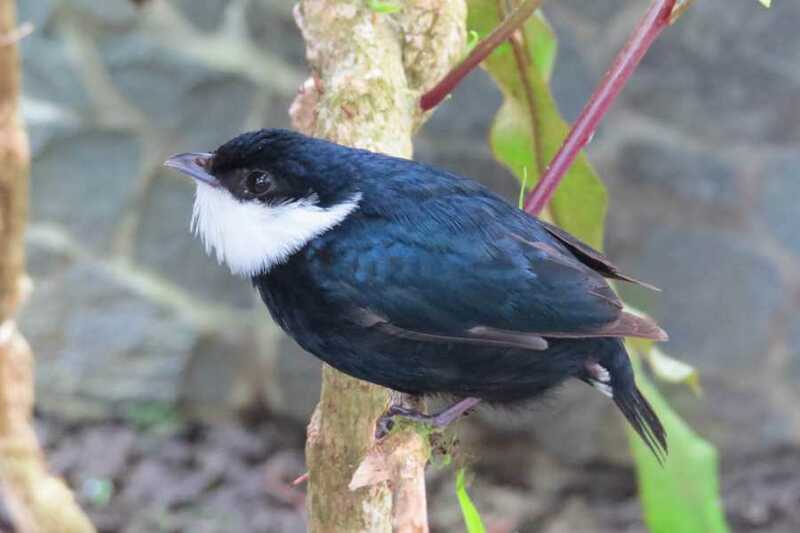 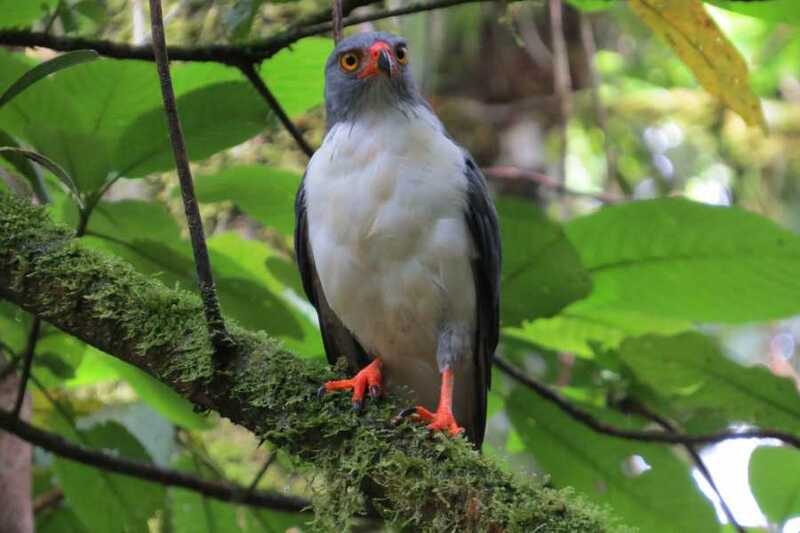 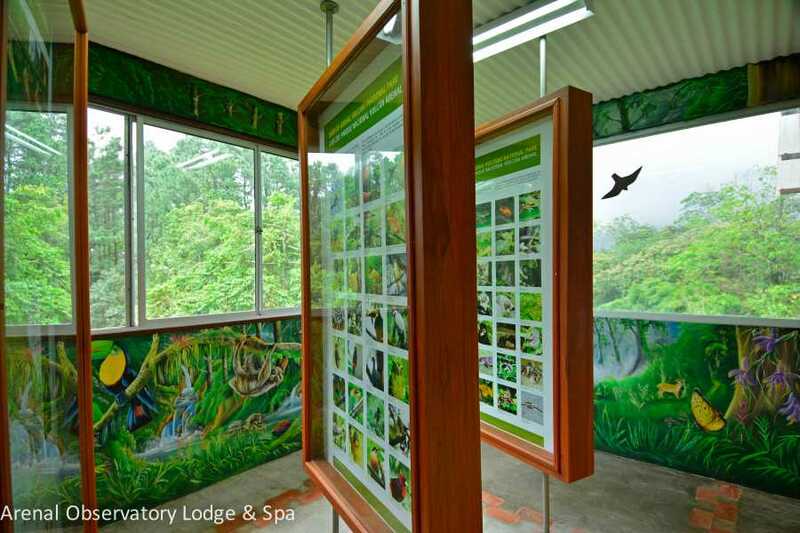 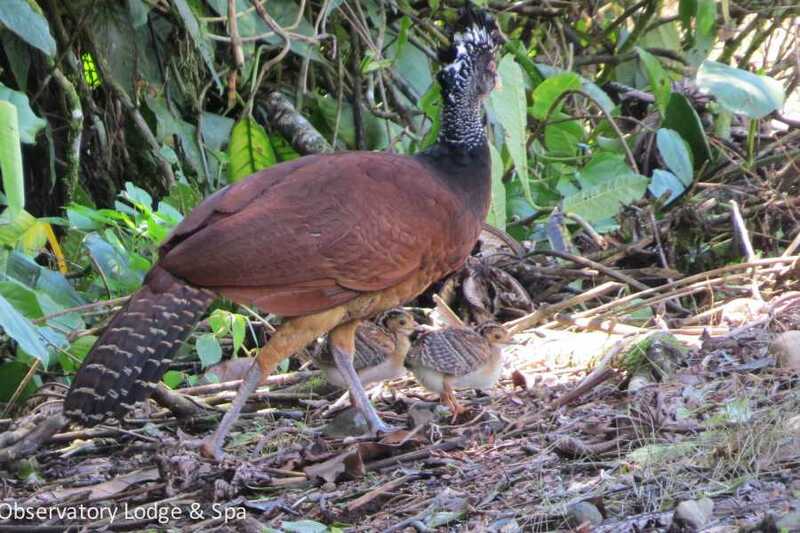 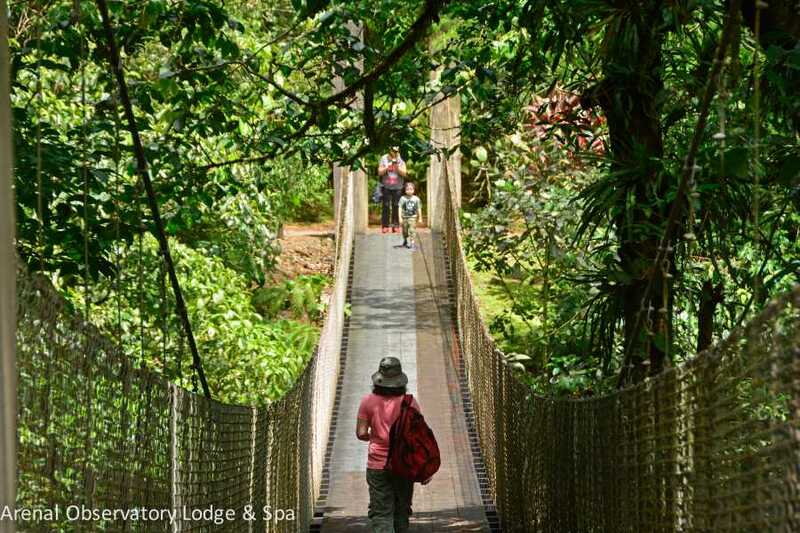 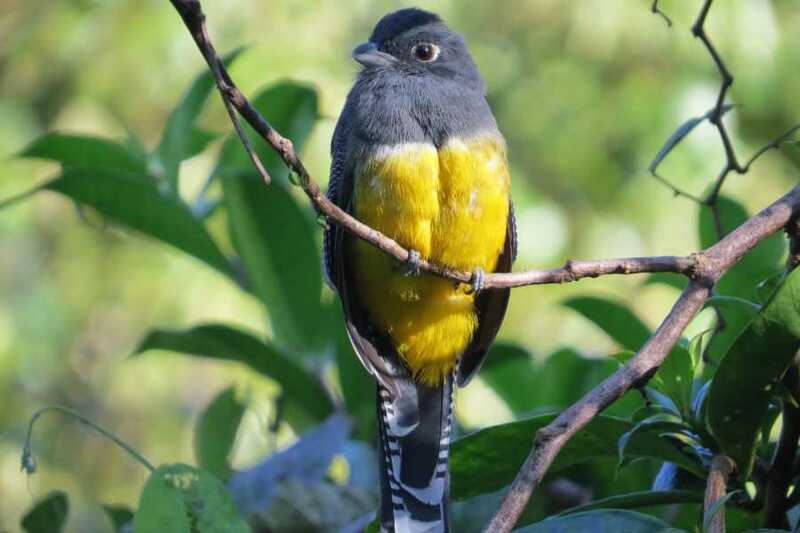 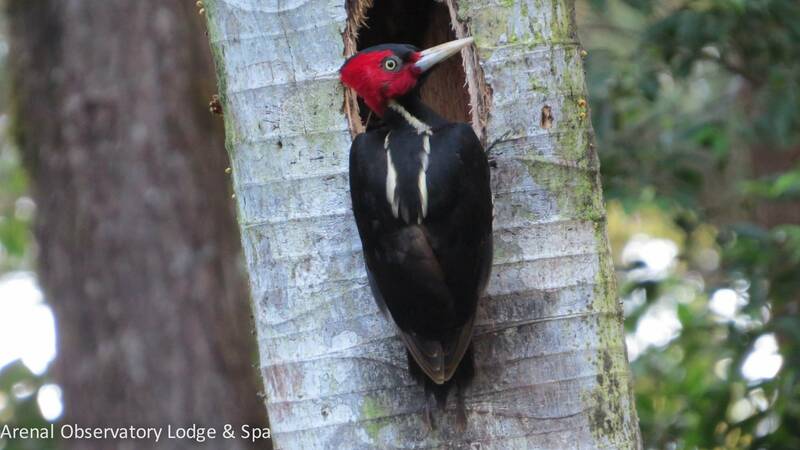 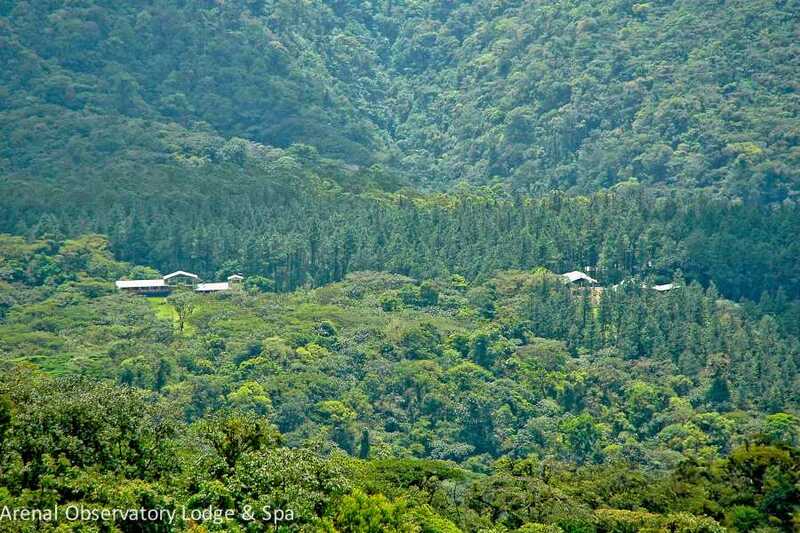 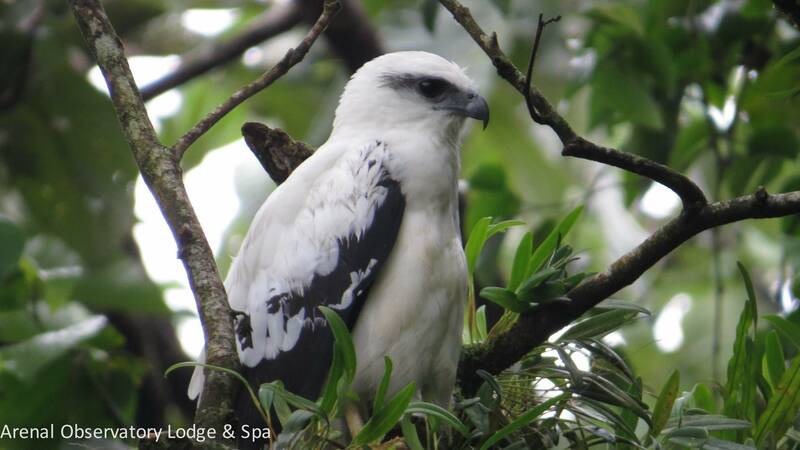 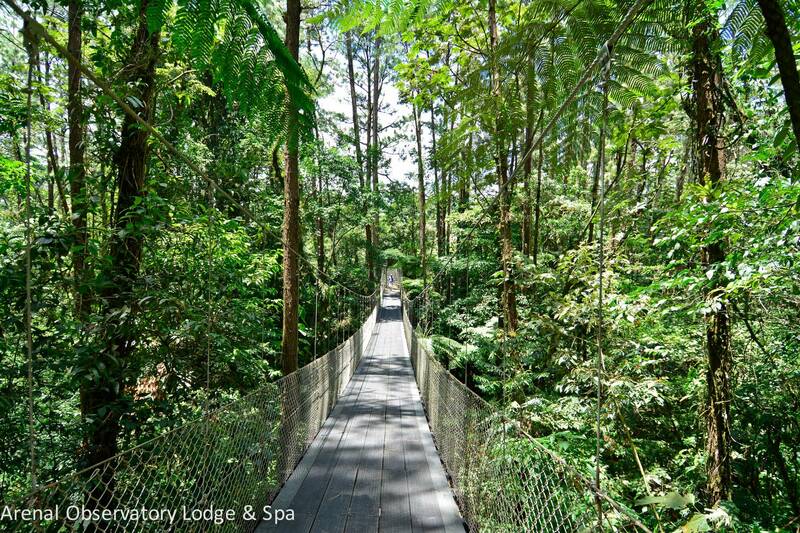 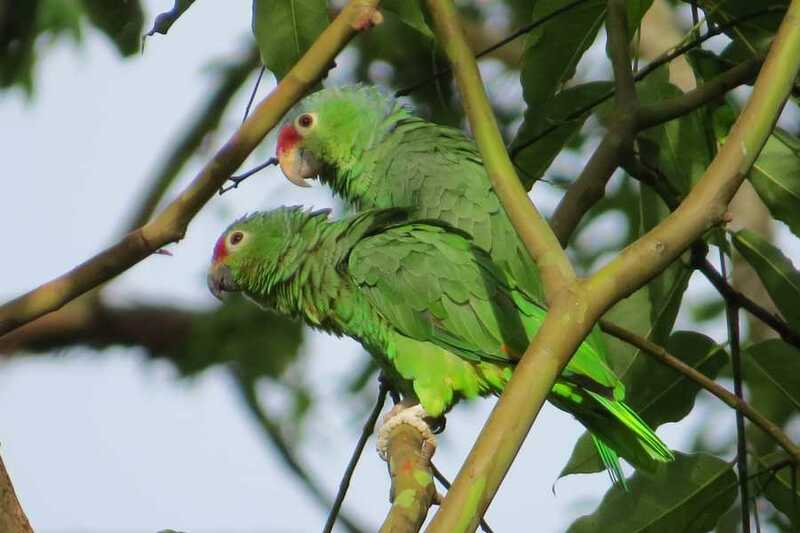 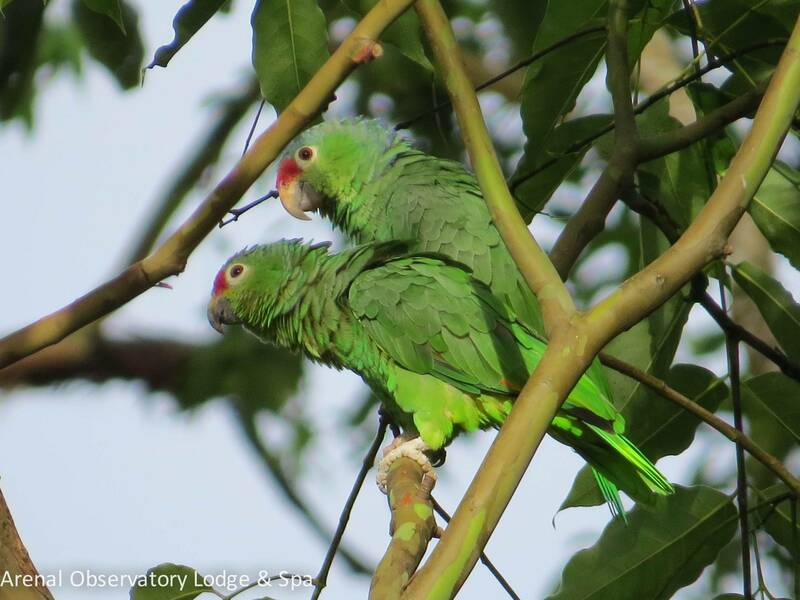 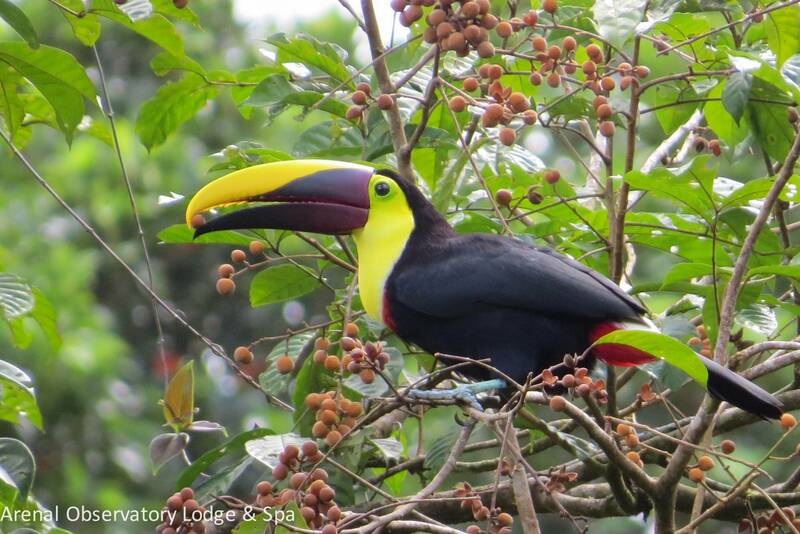 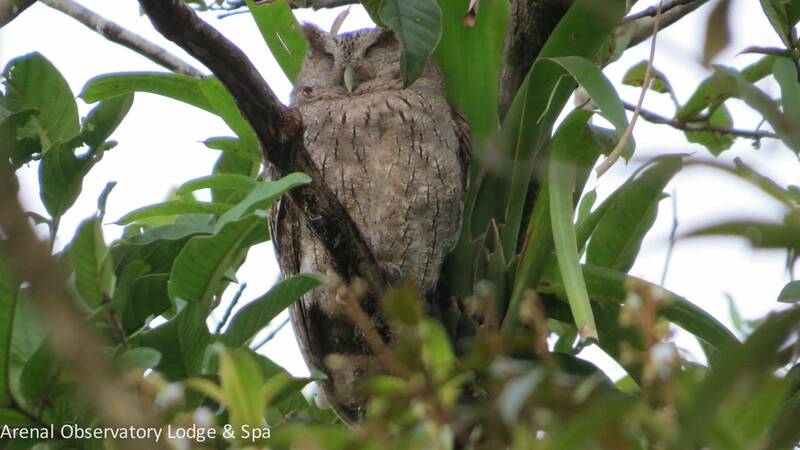 Arenal Hiking and Hot Springs Combo - Congo Trail Canopy Tour, Your family friendly experience providing canopy zip line tours in Guanacaste, Hanging bridges, platforms, rapelling and extreme superman zip lines and tarzan swings to visitors visiting Costa Rica. 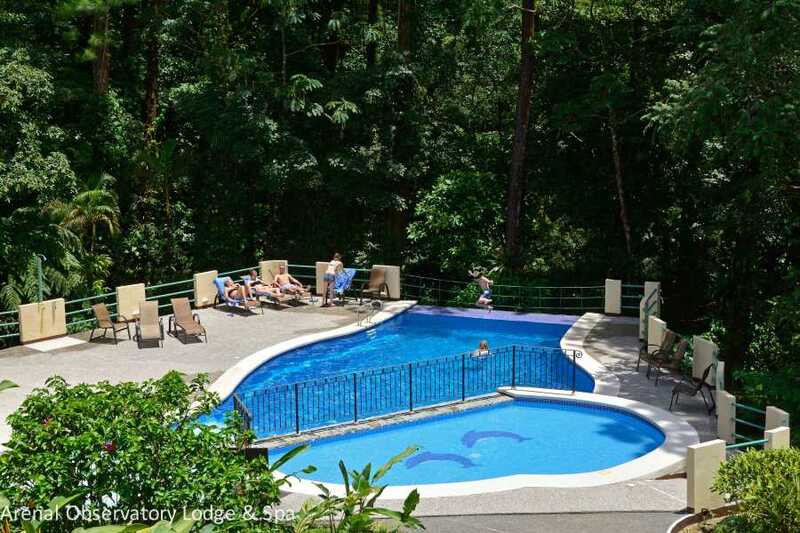 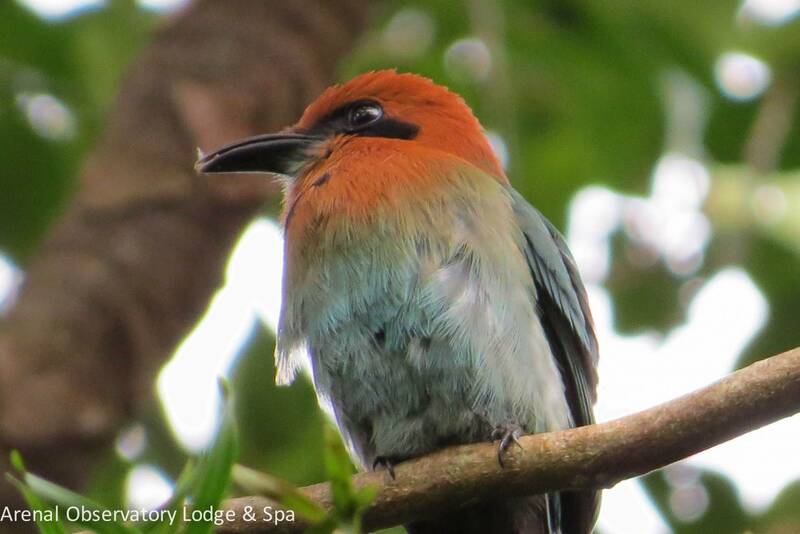 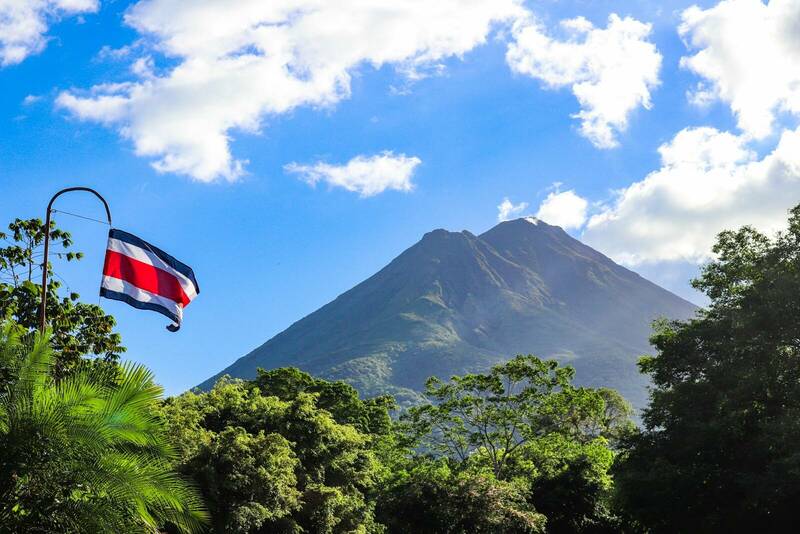 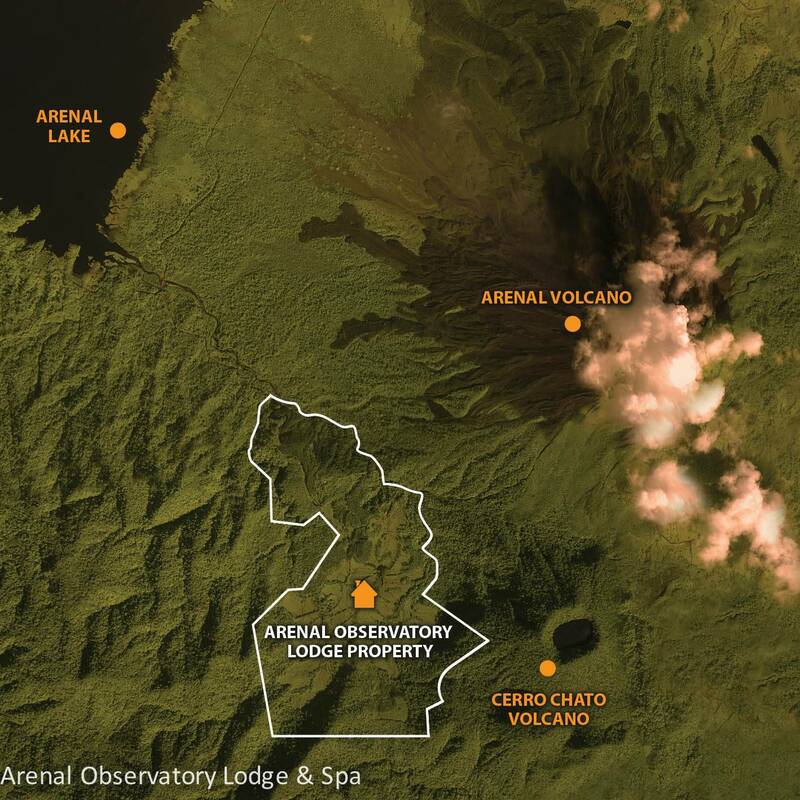 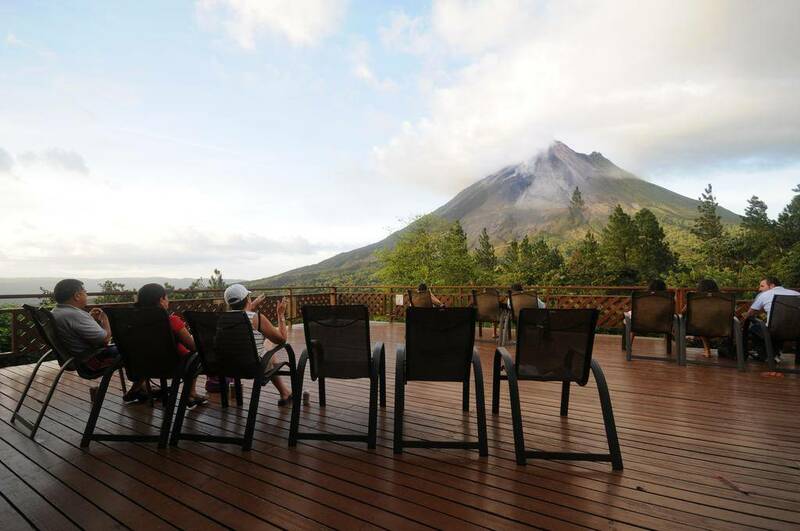 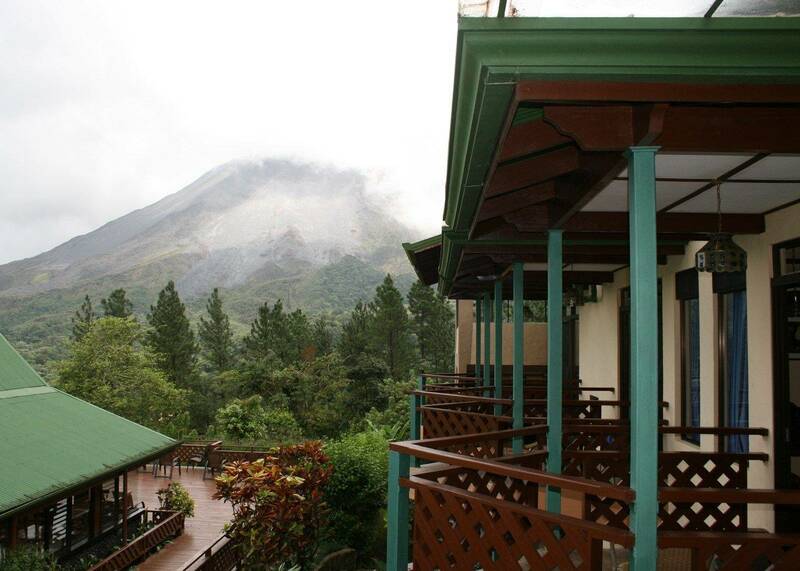 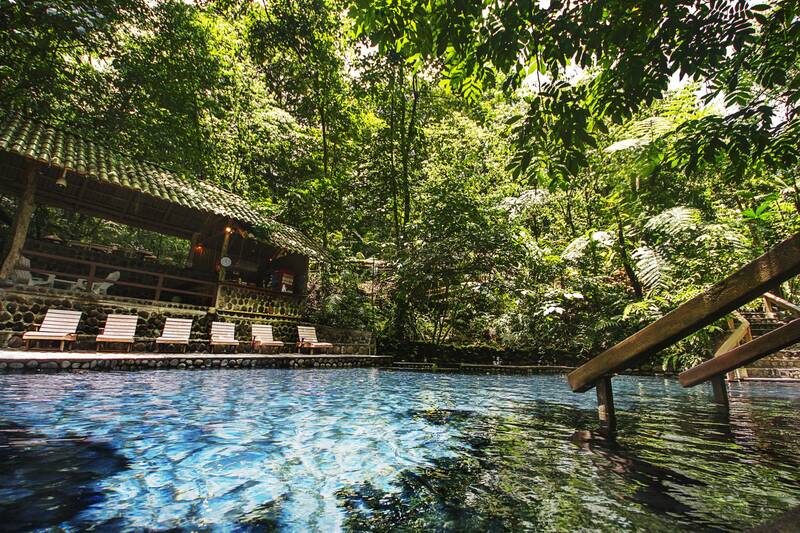 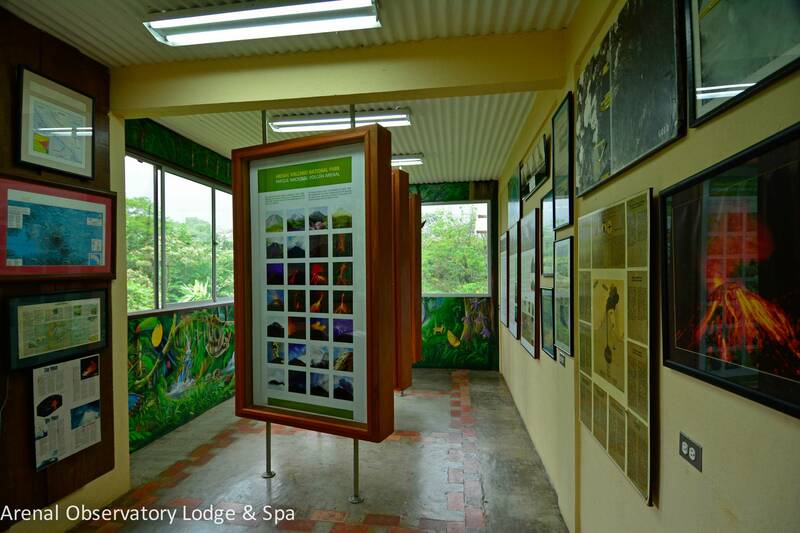 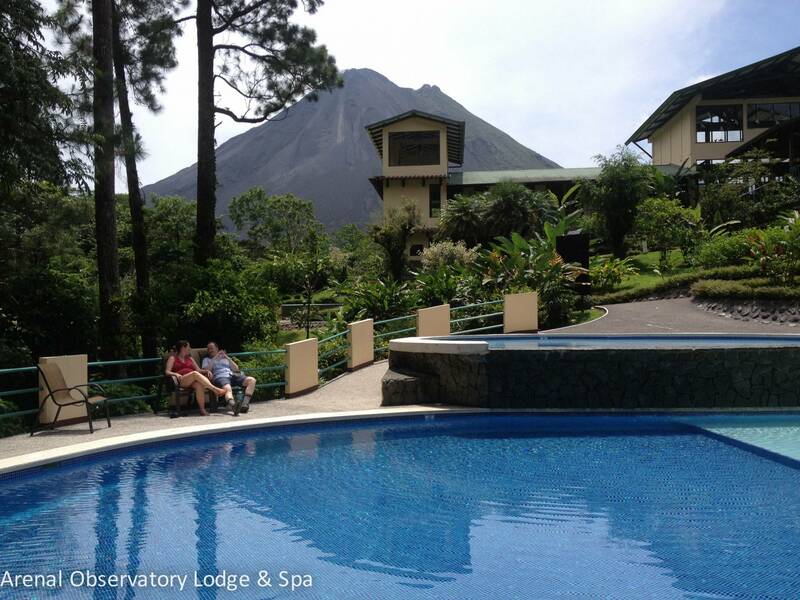 Spend a day at the world famous Arenal Volcano National Park. 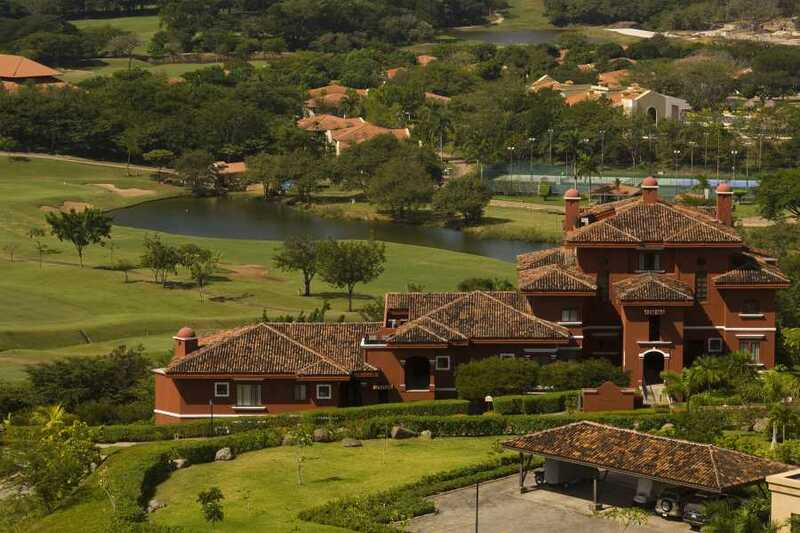 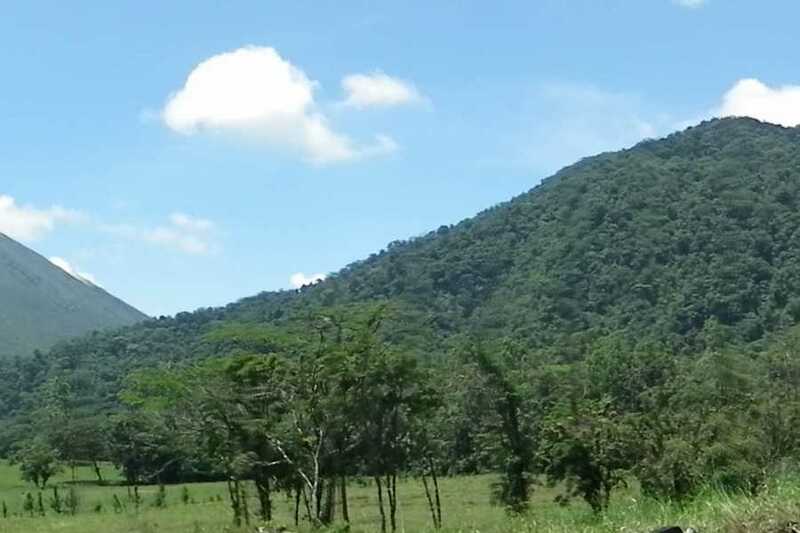 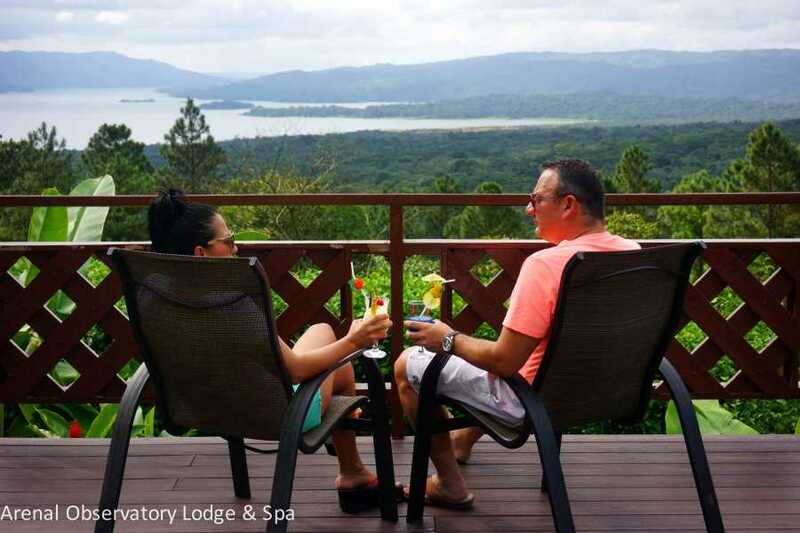 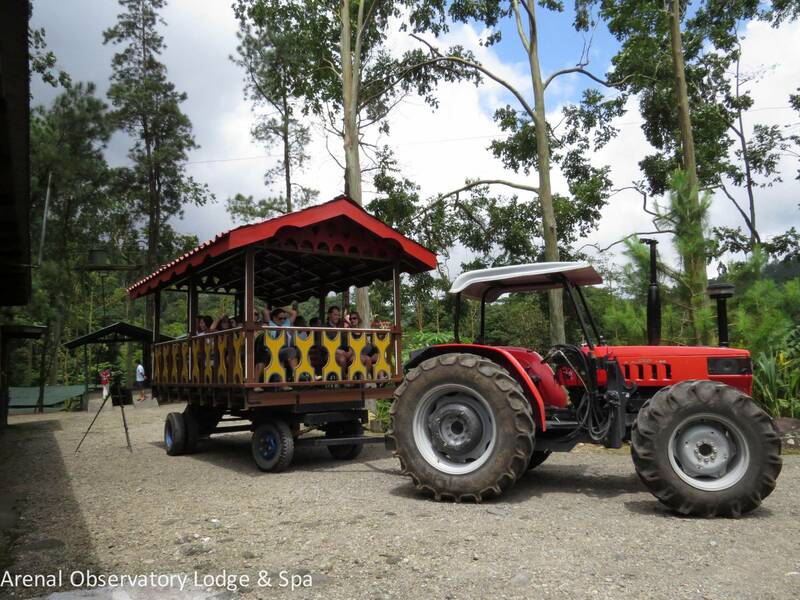 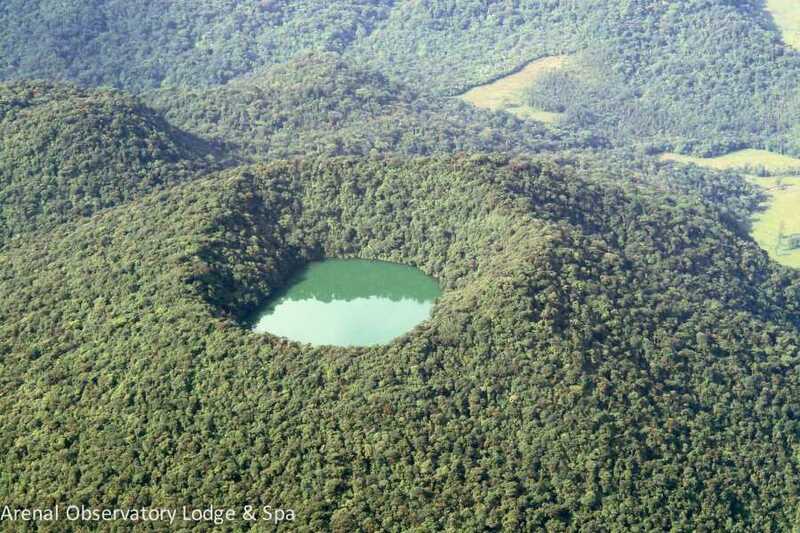 Enjoy stunning views as you drive along Lake Arenal, closing in on one of the most beautiful volcanoes in the world. 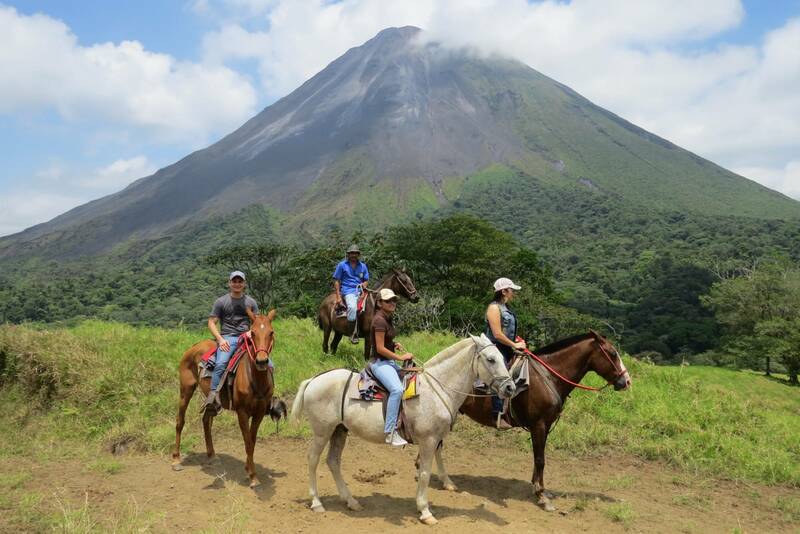 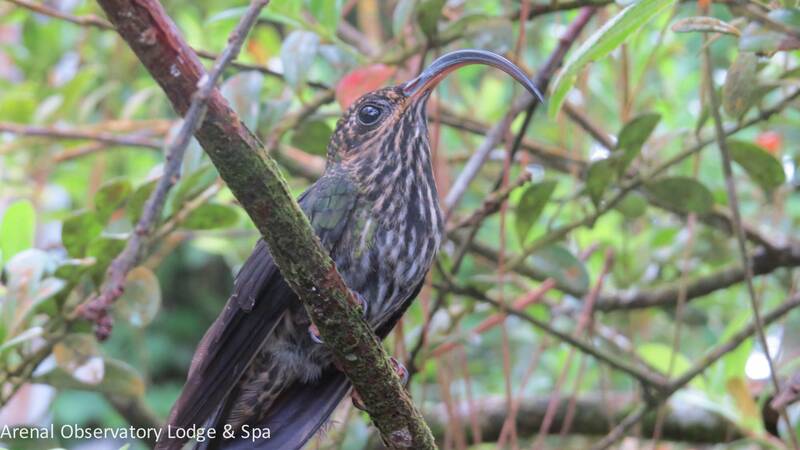 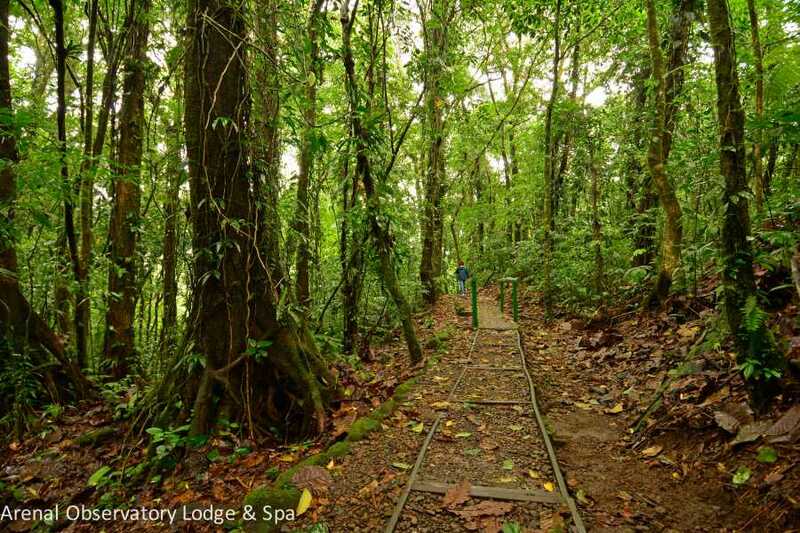 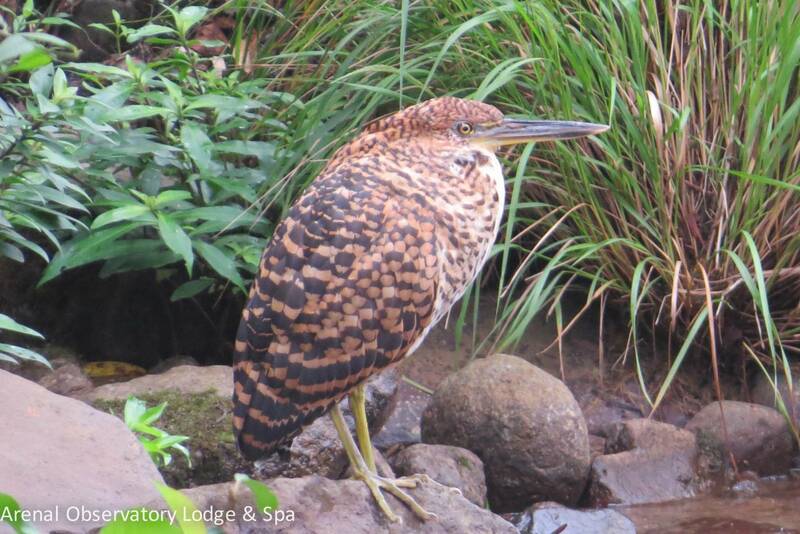 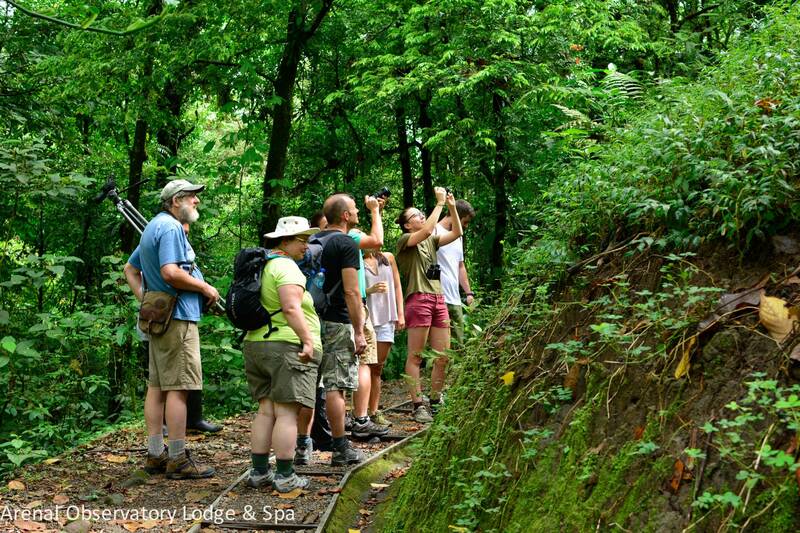 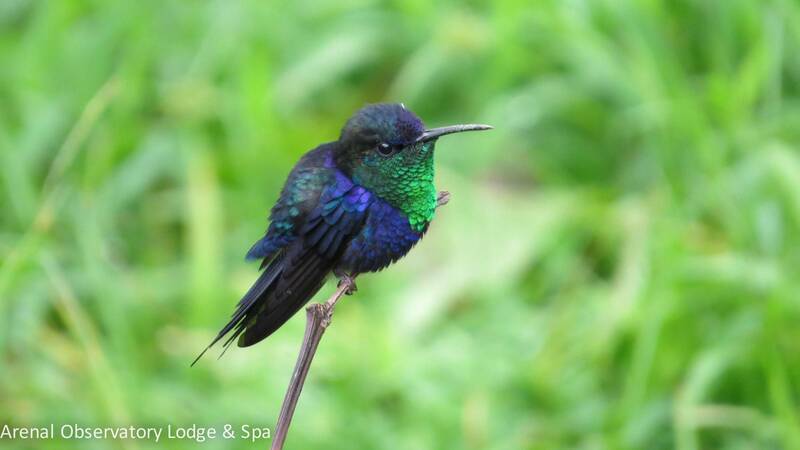 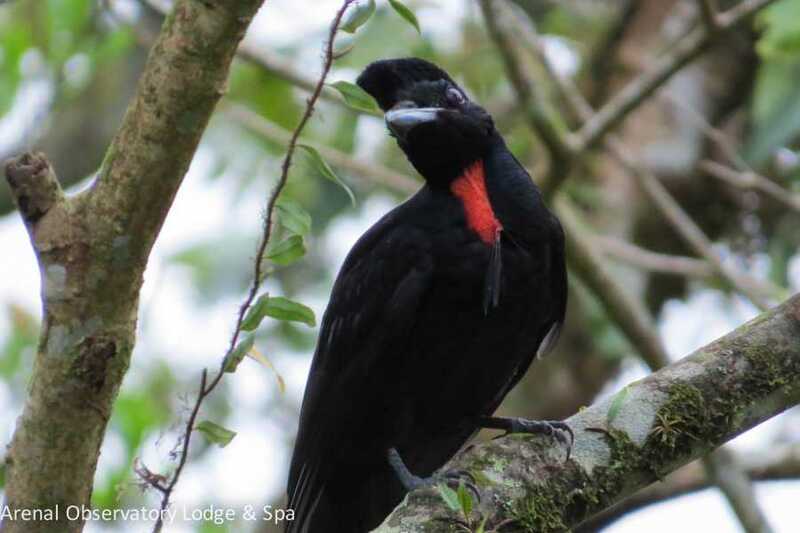 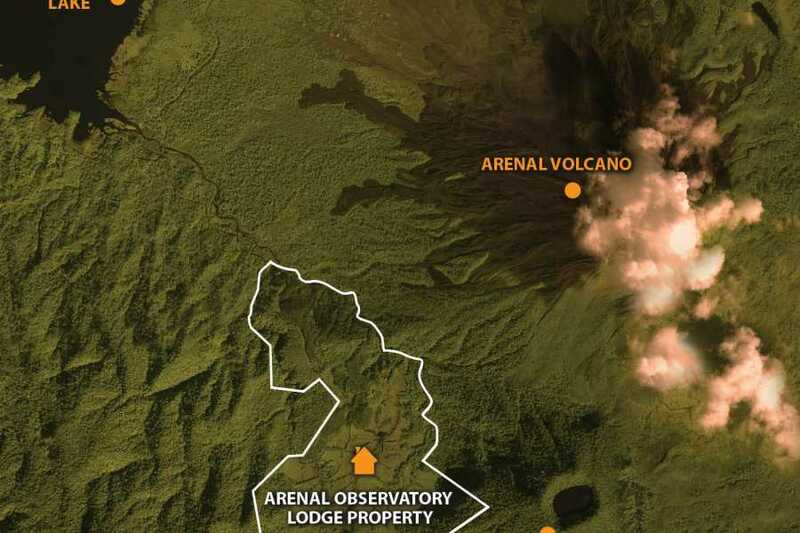 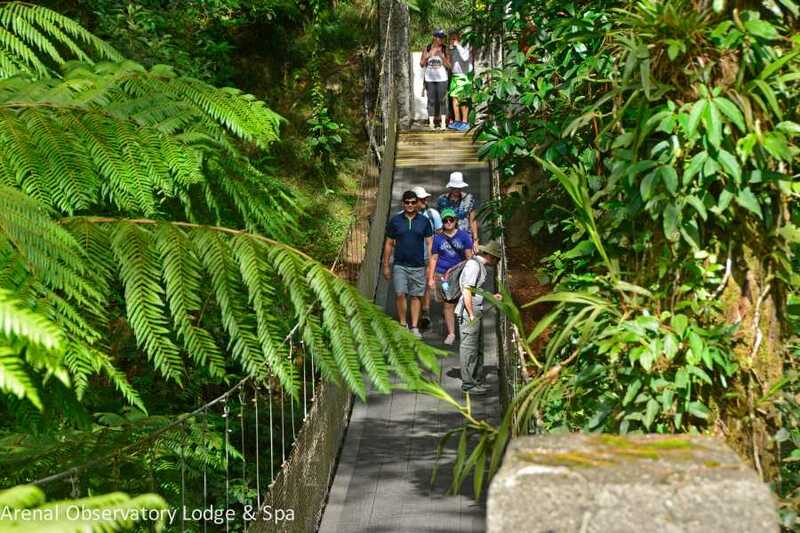 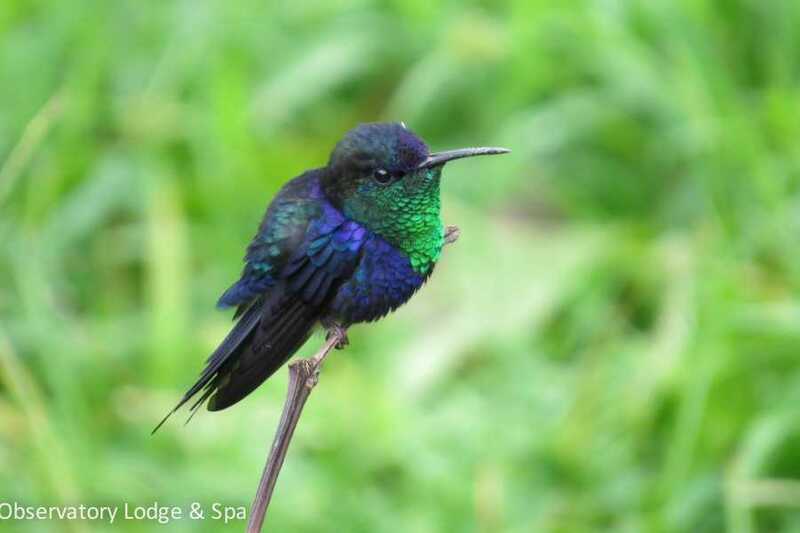 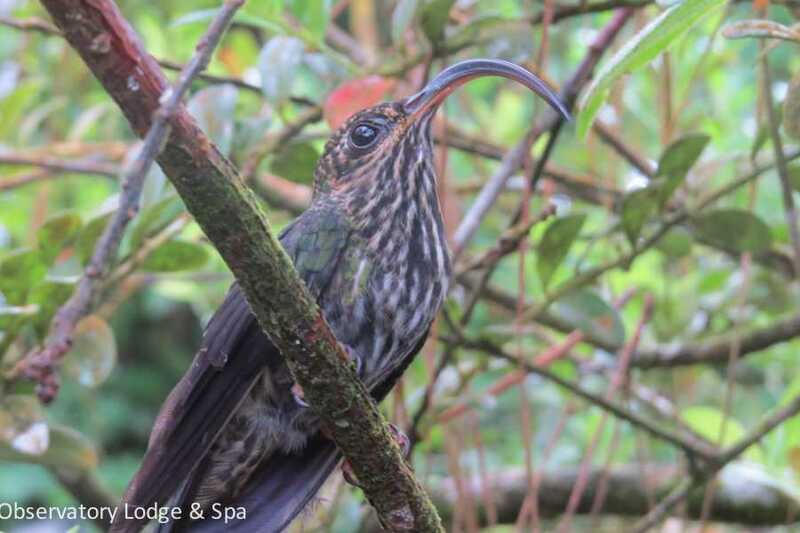 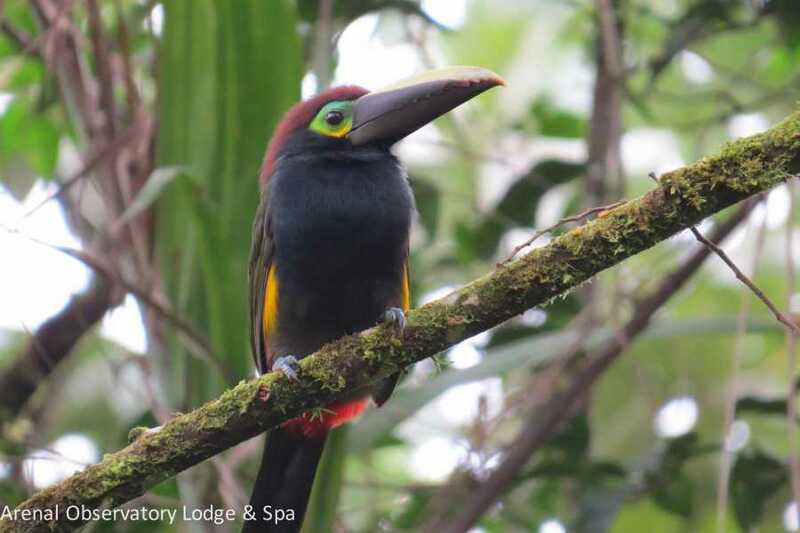 You will have front row seats for one of natures natural wonders, then put on your hiking shoes for the walk of a lifetime around Arenal volcano. 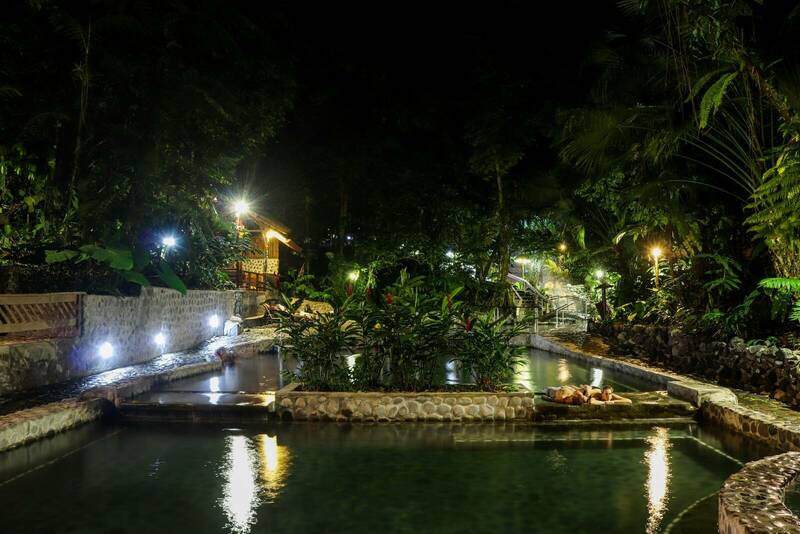 Here your guide will show you wildlife in it's natural environment as well as spectacular hidden waterfalls that you can swim in. 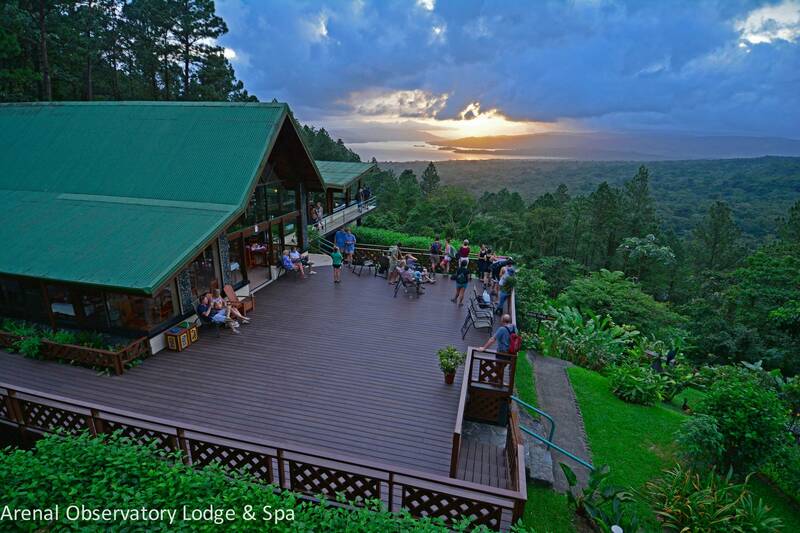 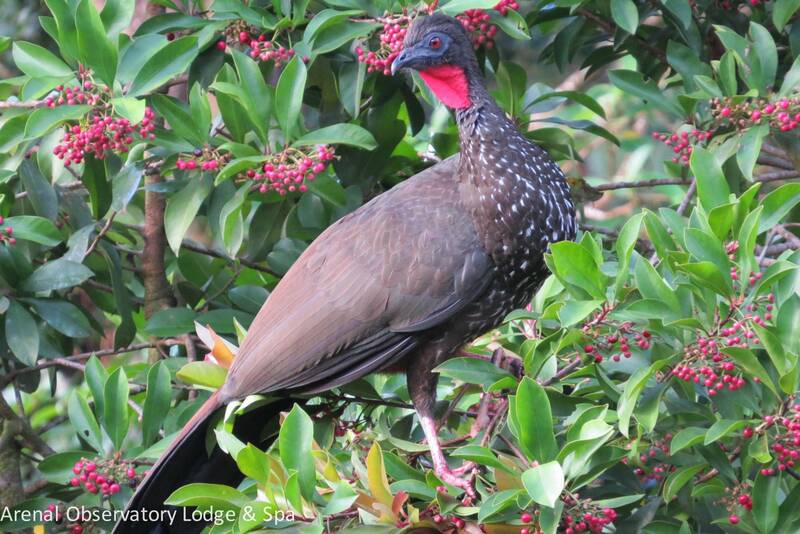 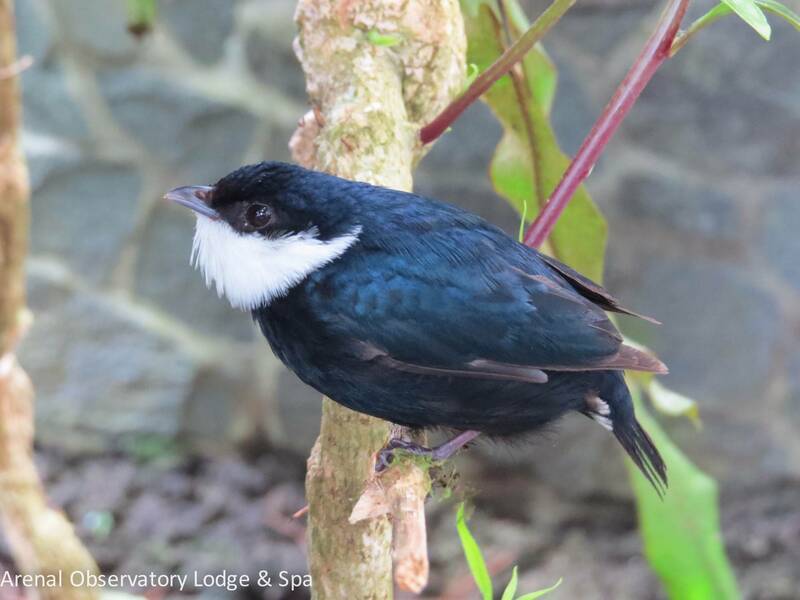 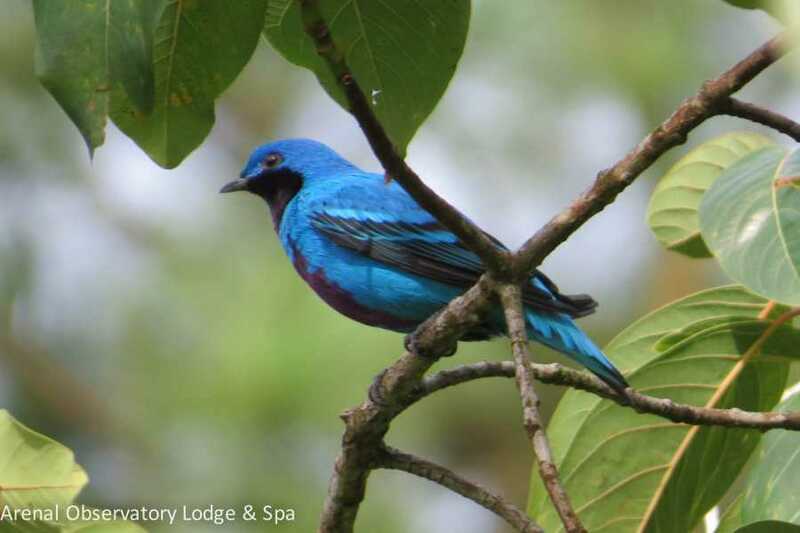 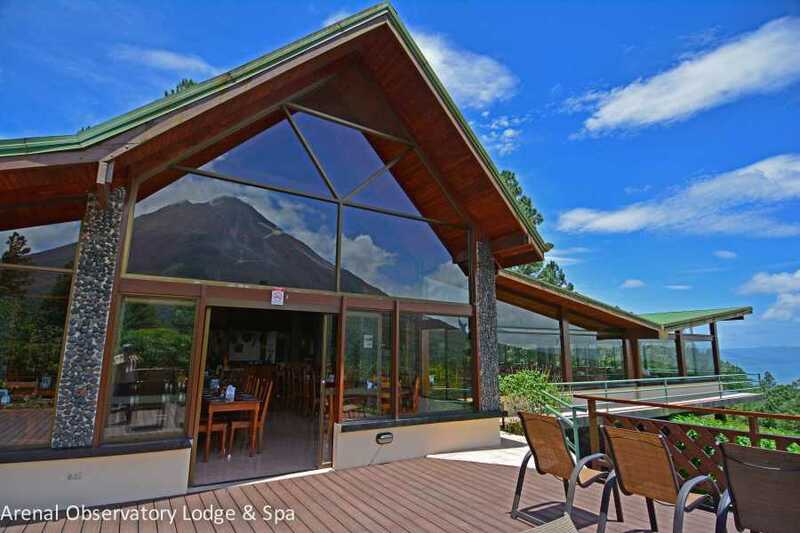 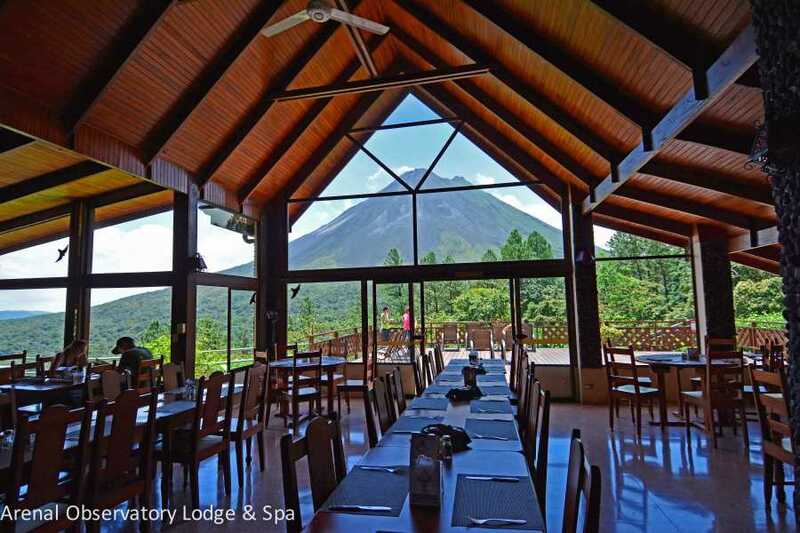 Once you have worked up an appetite enjoy the Observatory Lodge's famous dining room with stunning plate glass window views of Arenal and traditional Costa Rican cuisine. 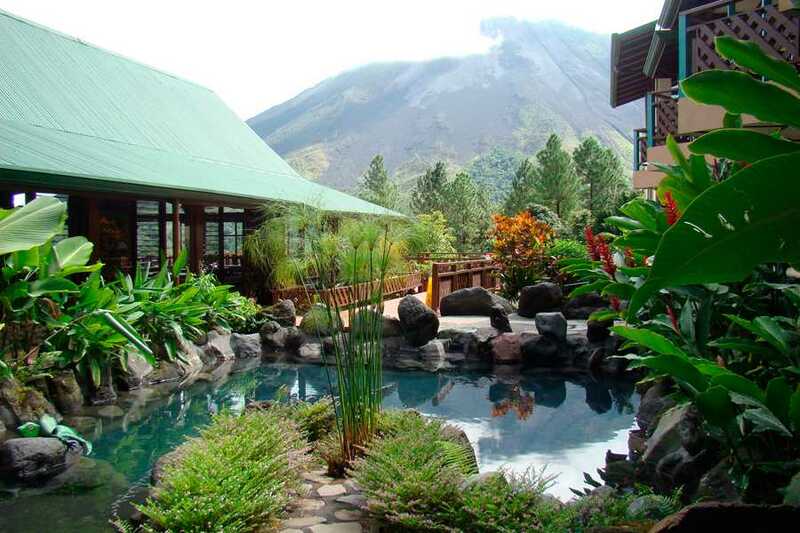 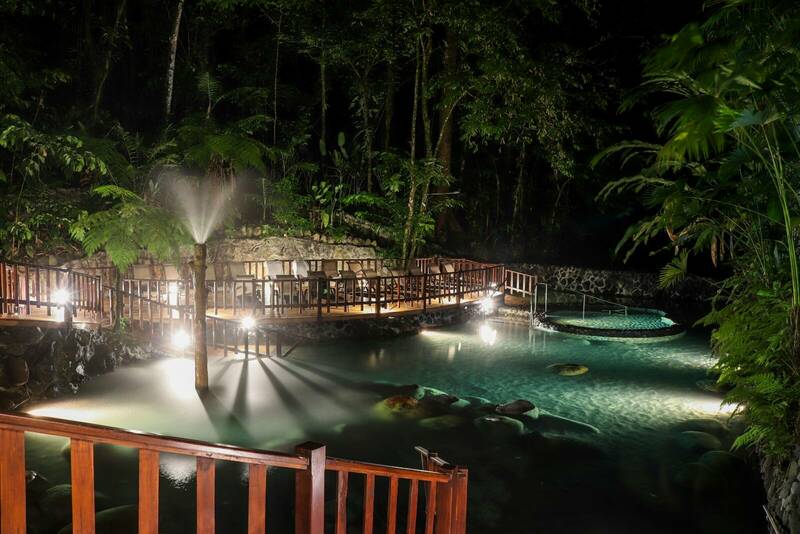 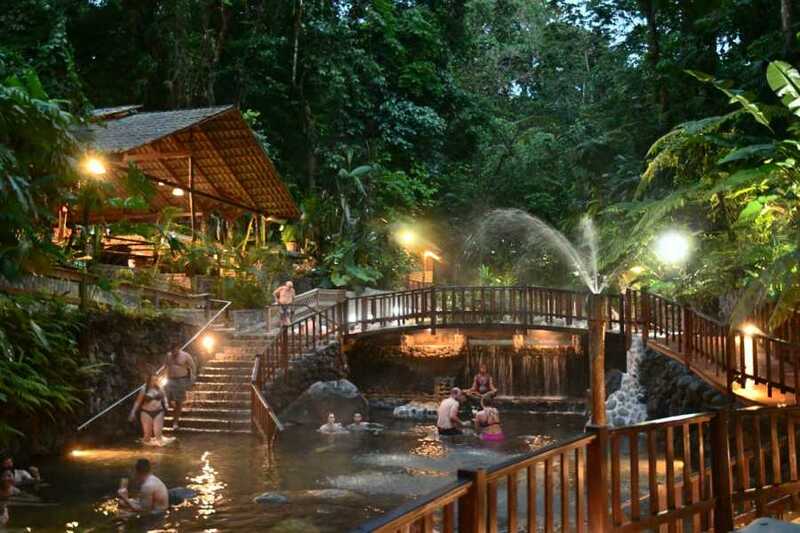 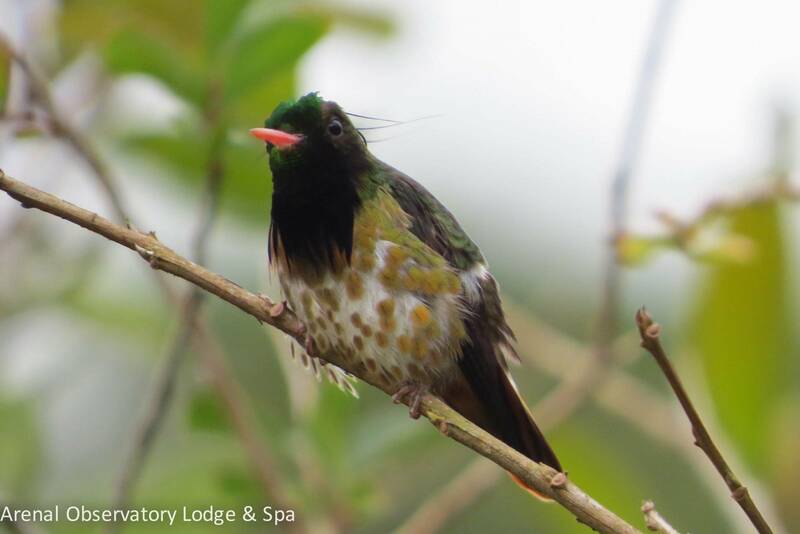 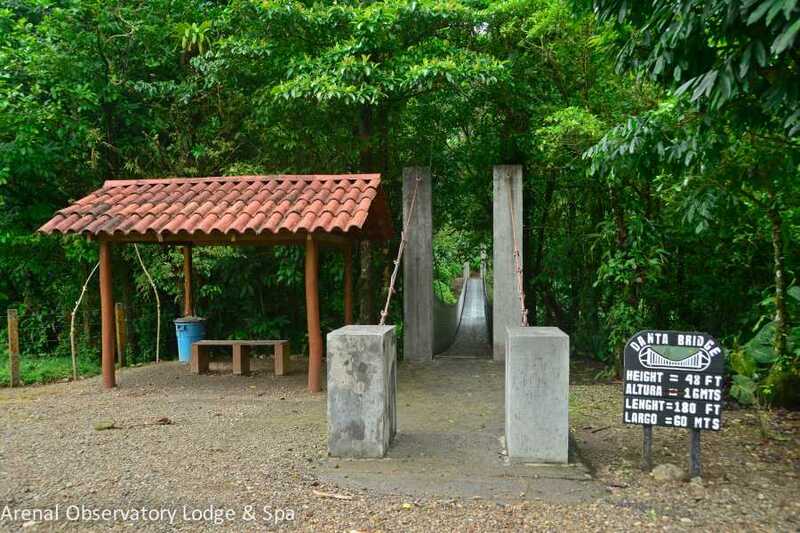 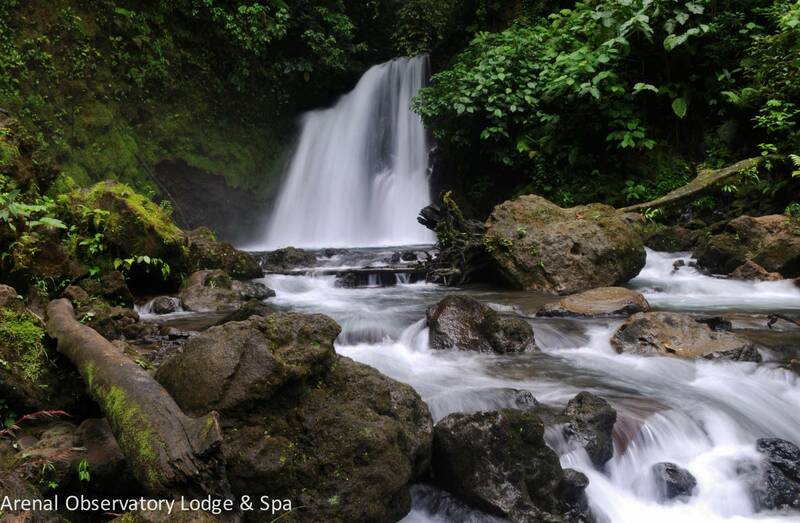 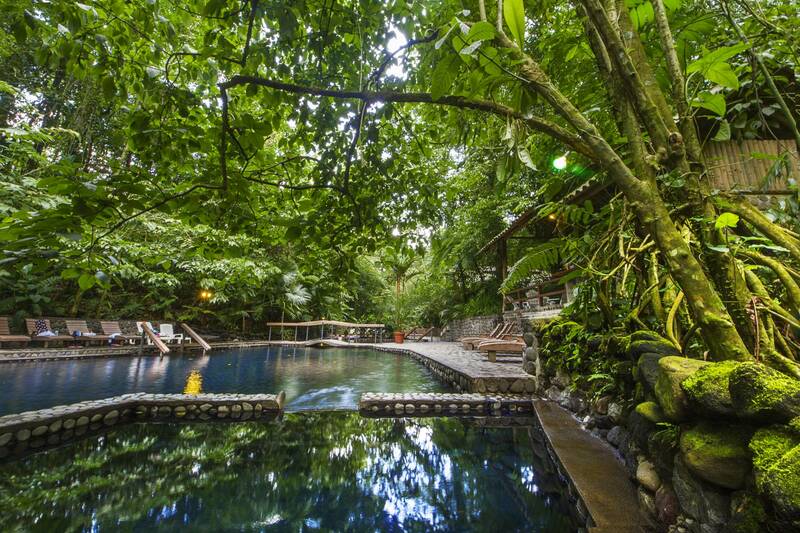 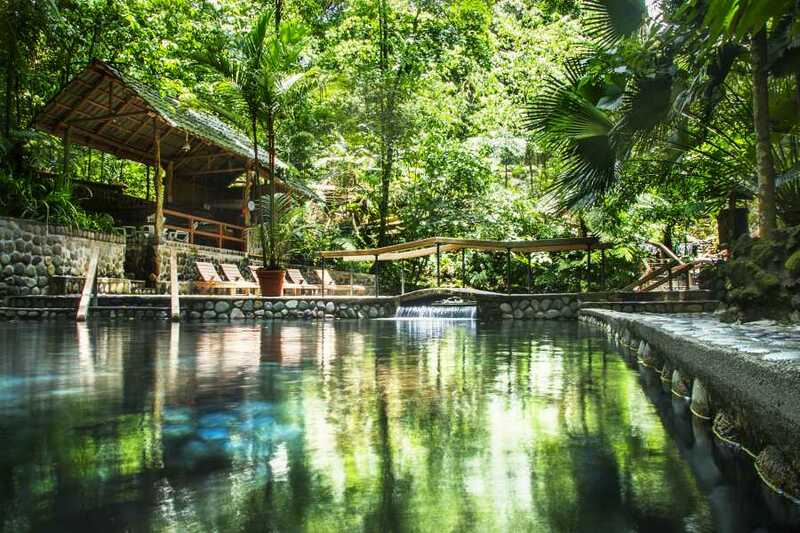 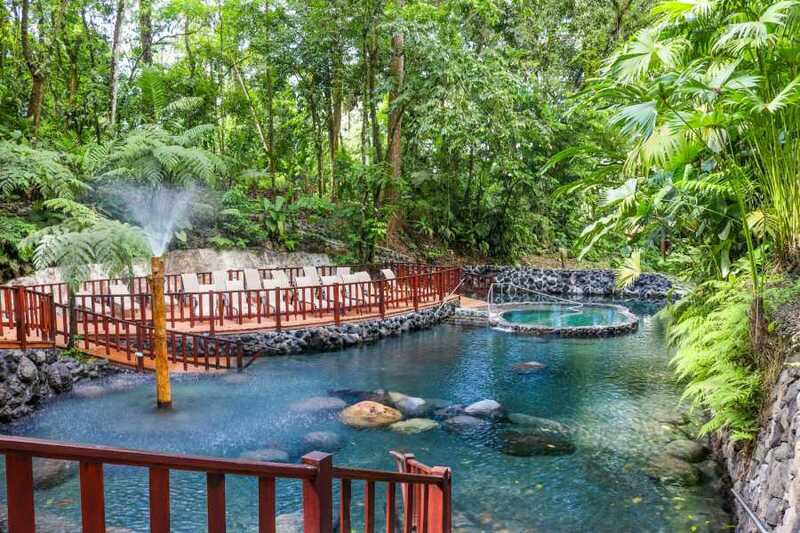 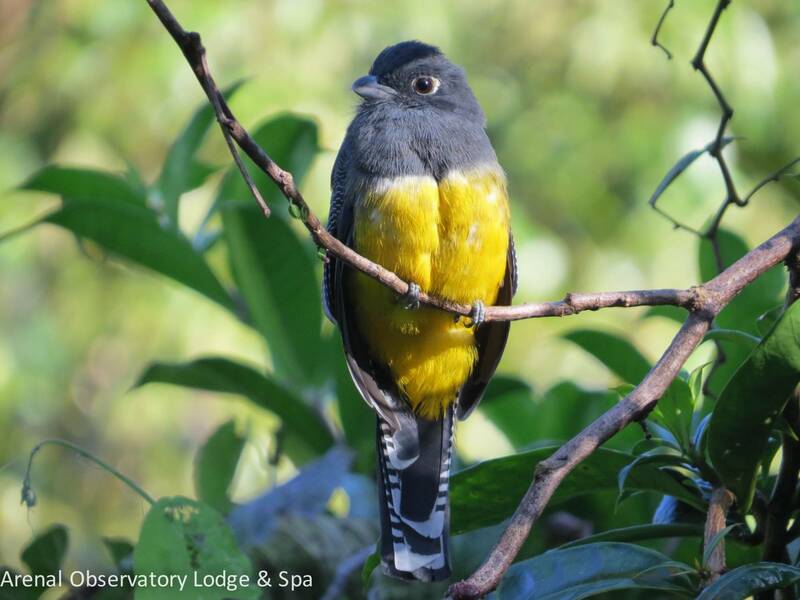 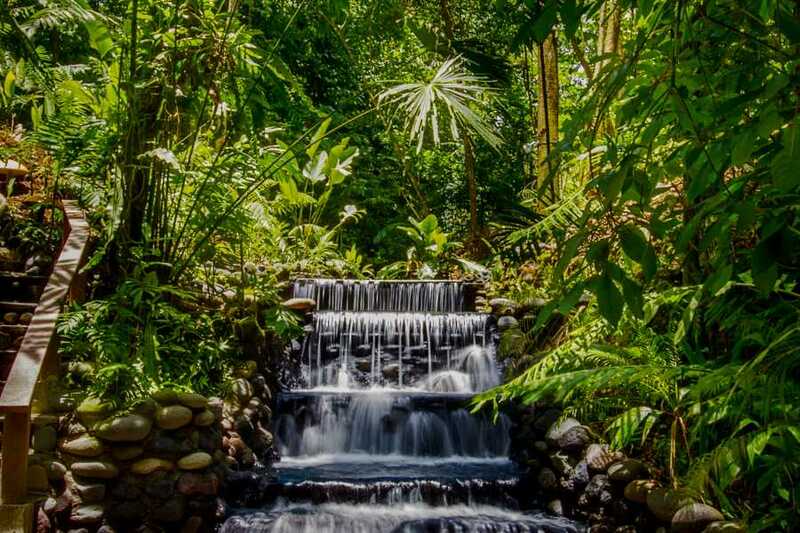 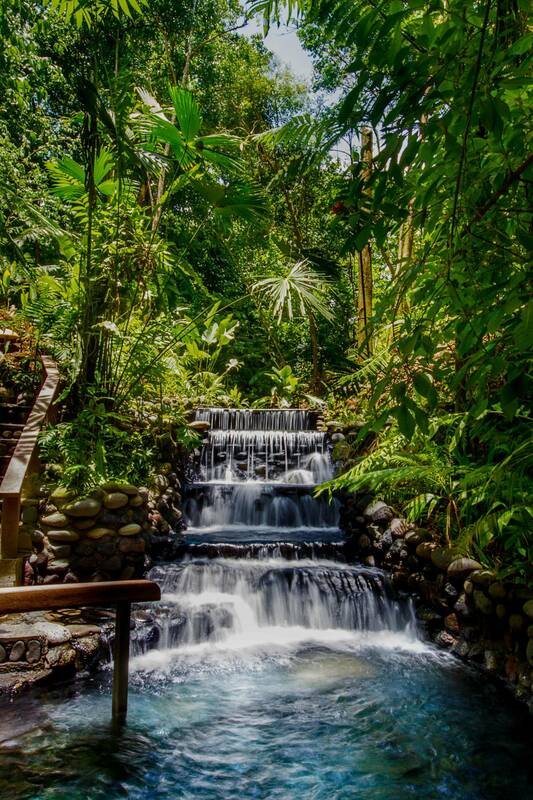 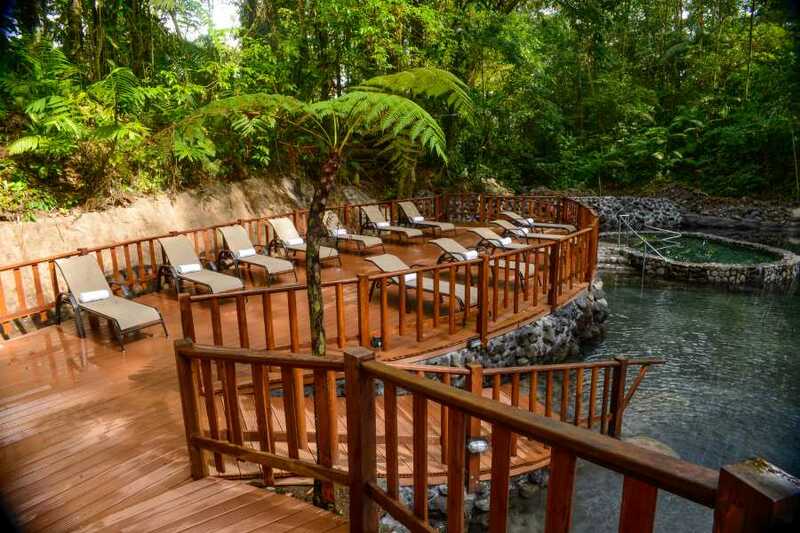 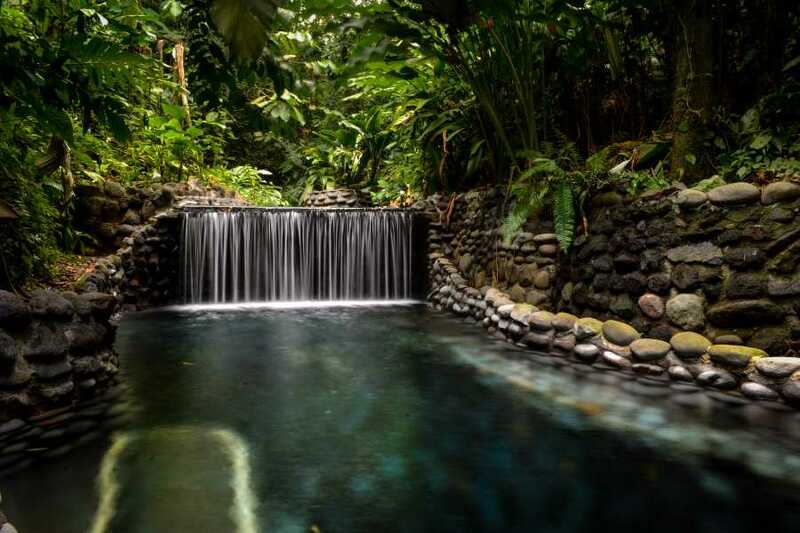 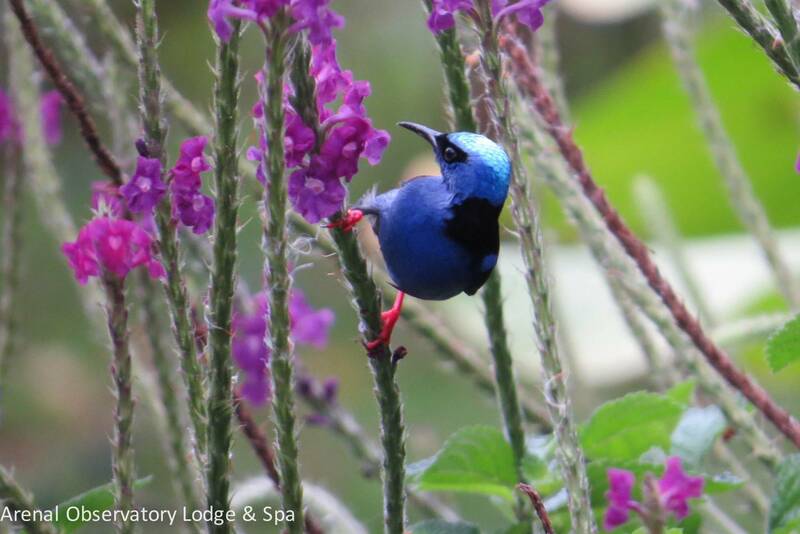 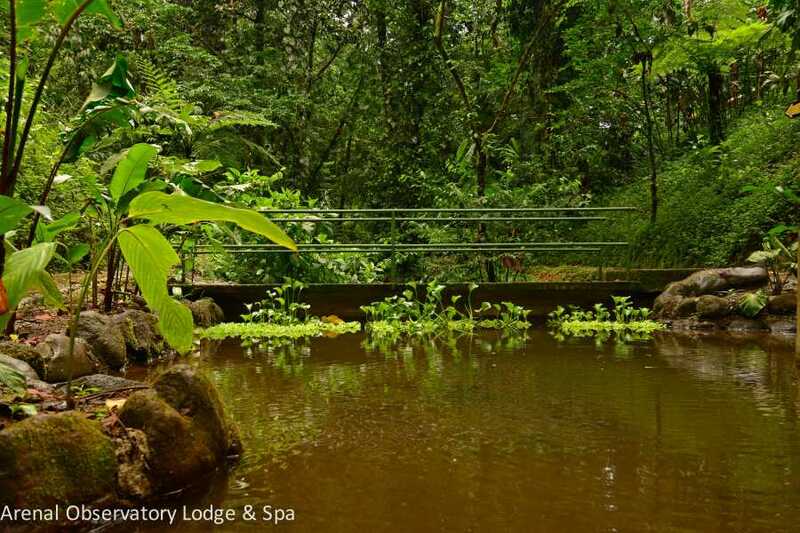 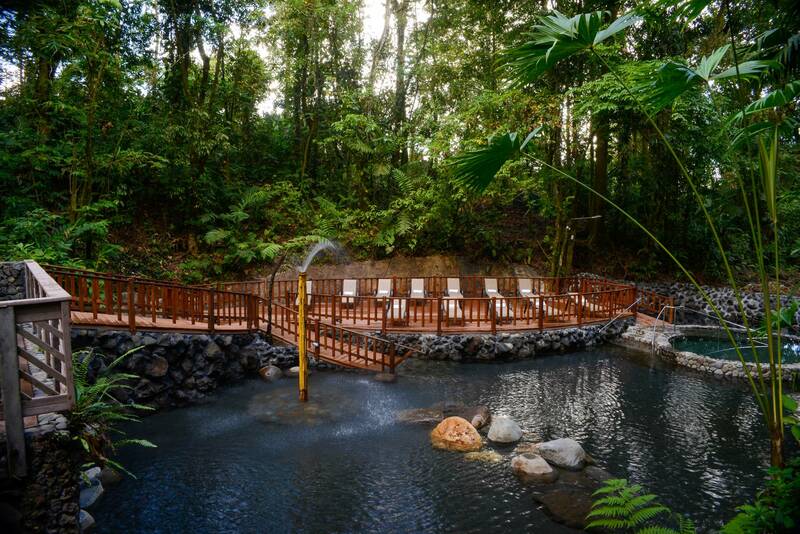 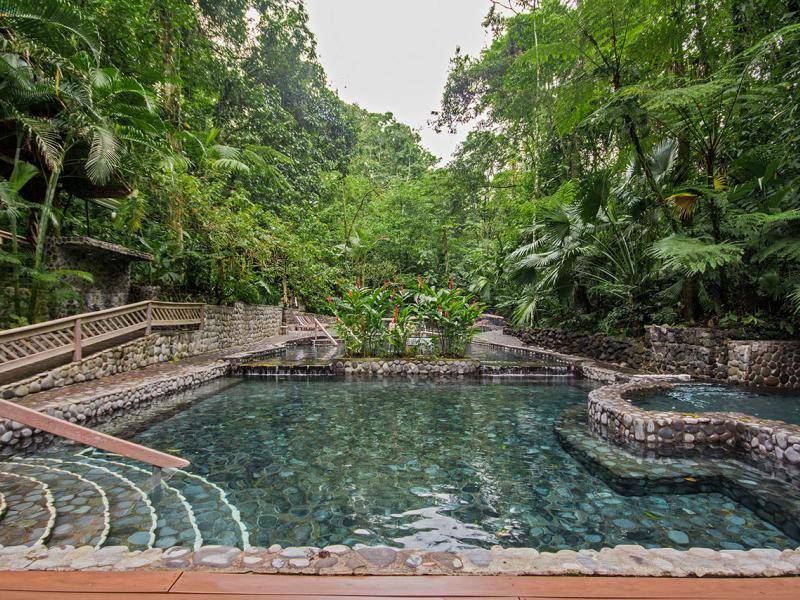 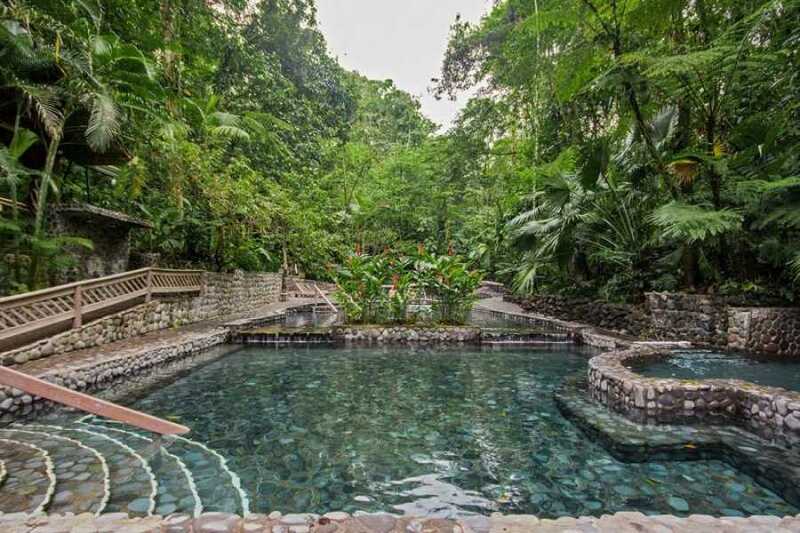 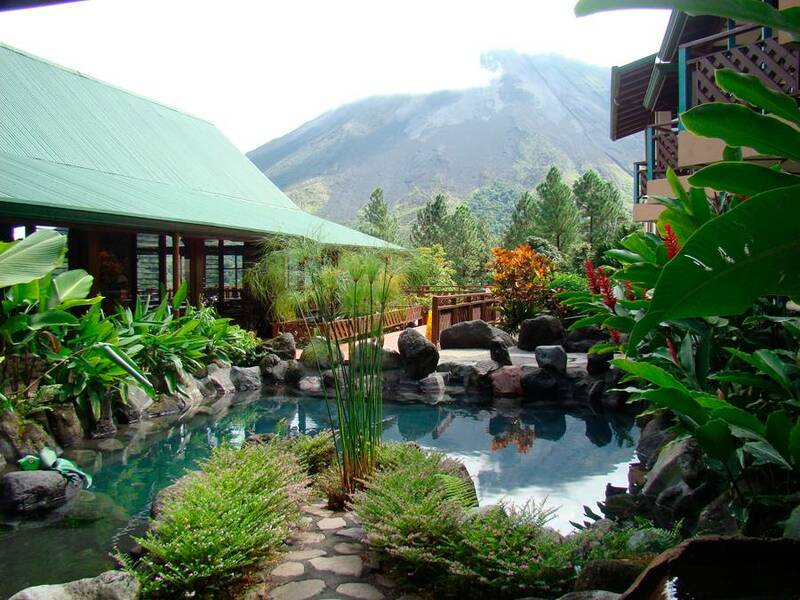 Then spend the afternoon soaking in the natural hot springs at the base of the volcano at the world famous Eco-Termales that has numerous natural hot springs and waterfalls from warm to piping hot! Soak those tired and aching muscles and breathe a sigh of "Pura Vida" relief before your guide drives you back to your accomodation safe and sound. 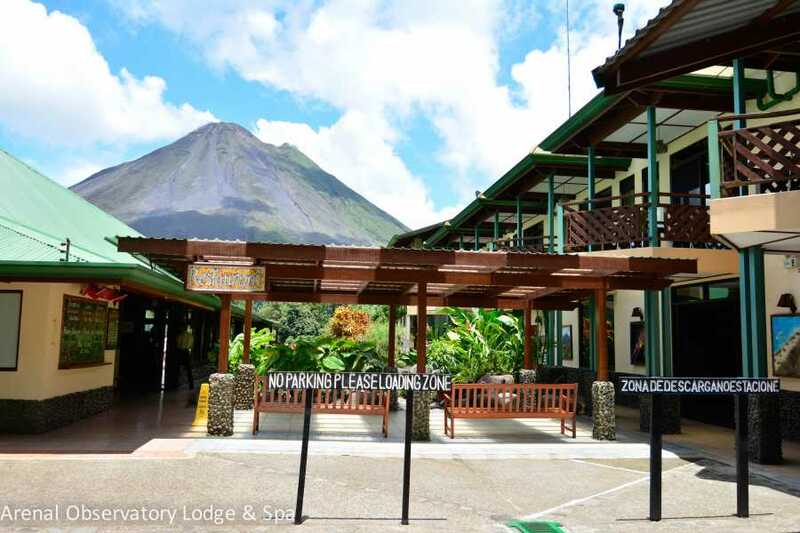 Your guide and driver will pick you up at your hotel or vacation rental and drive you and your group to the Arenal La fortuna area. 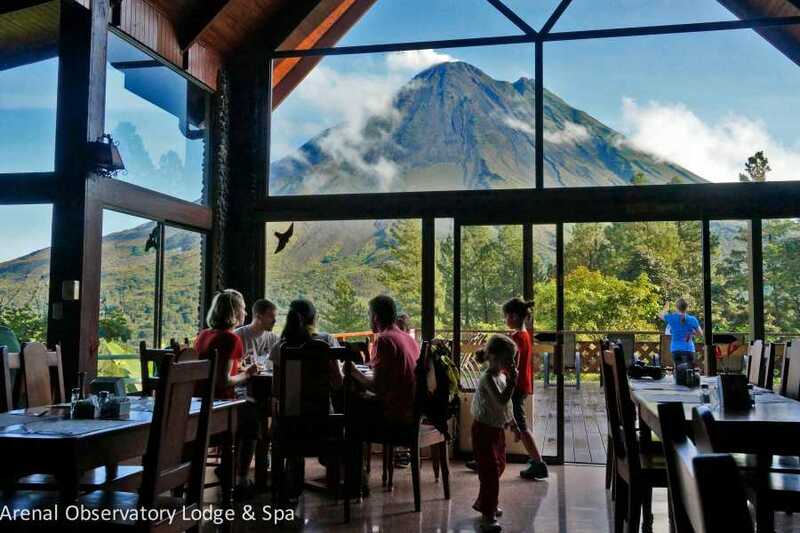 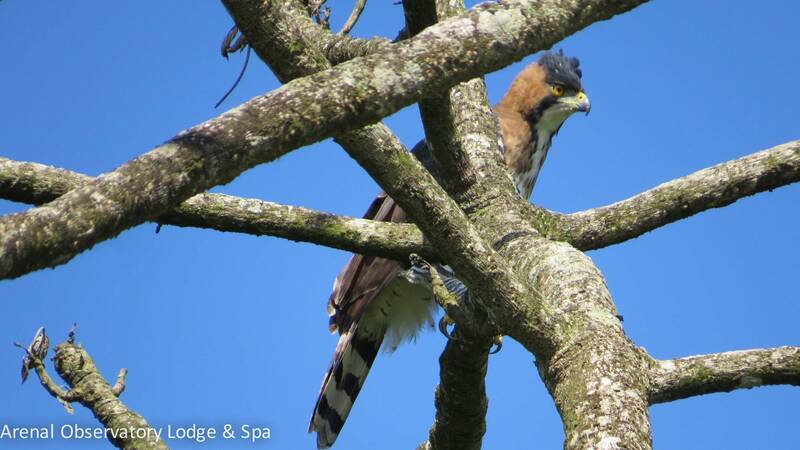 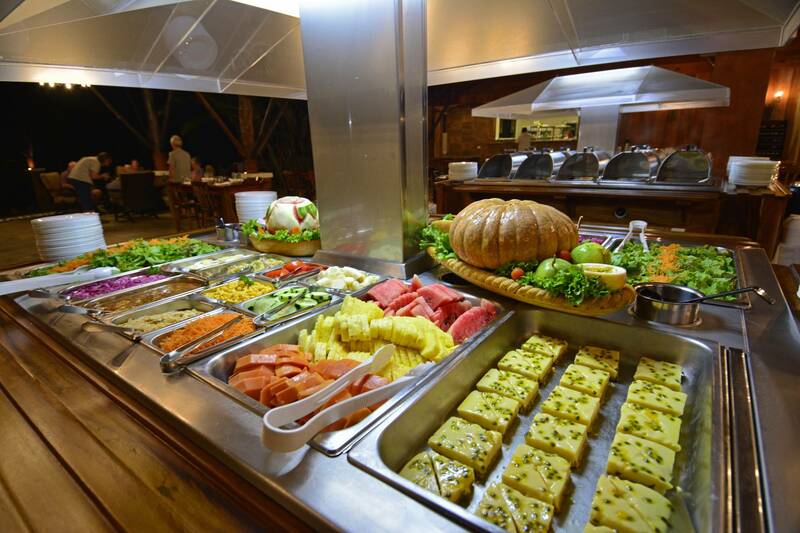 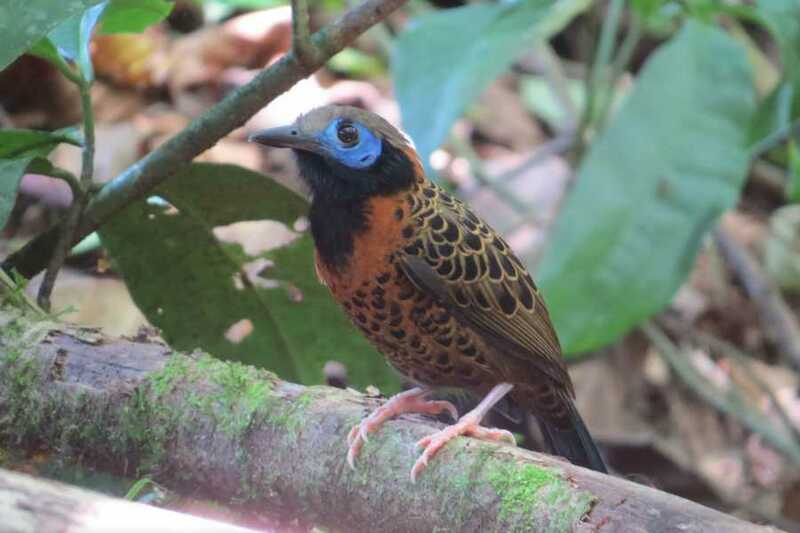 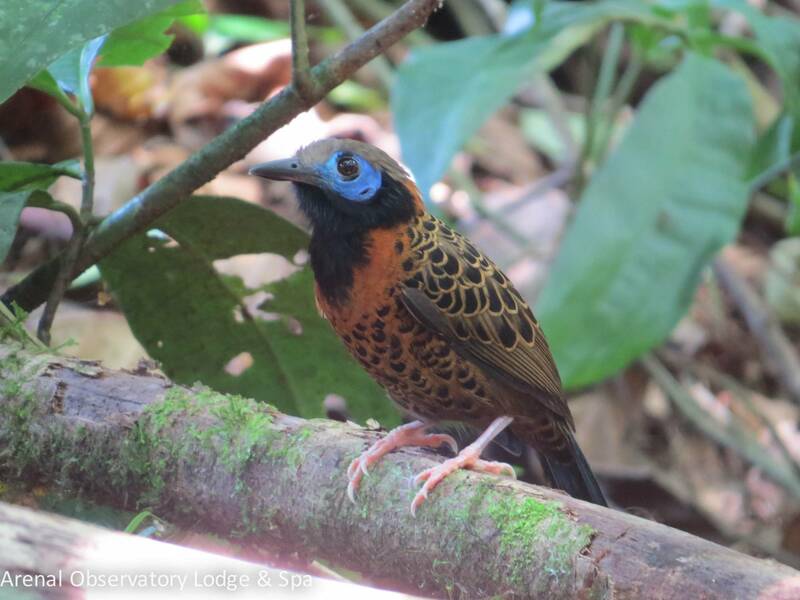 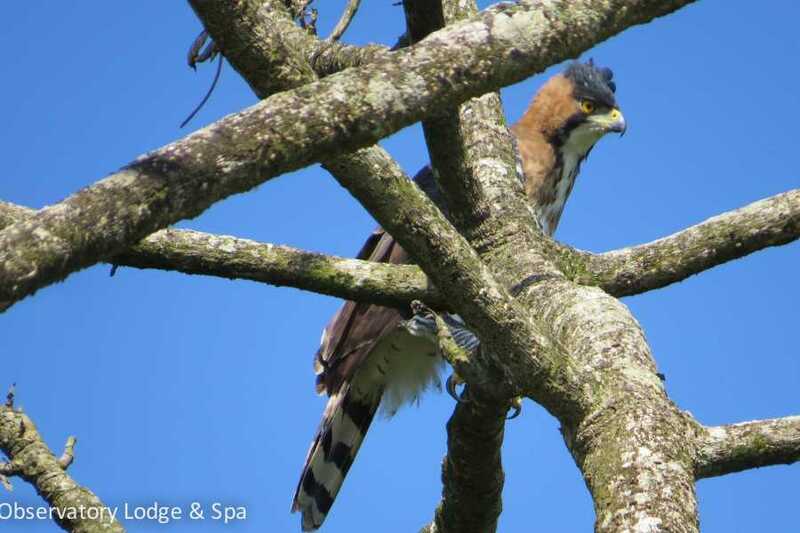 We recomend getting a good breakfast beforehand and we usually start at observatory lodge for hiking folowed by Lunch and then go to the host springs. 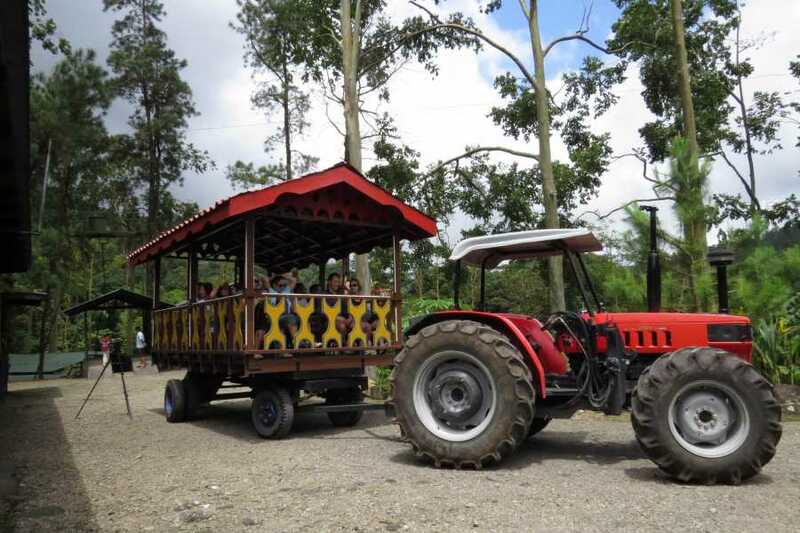 Souvenir shopping trips are available if there is enough time. 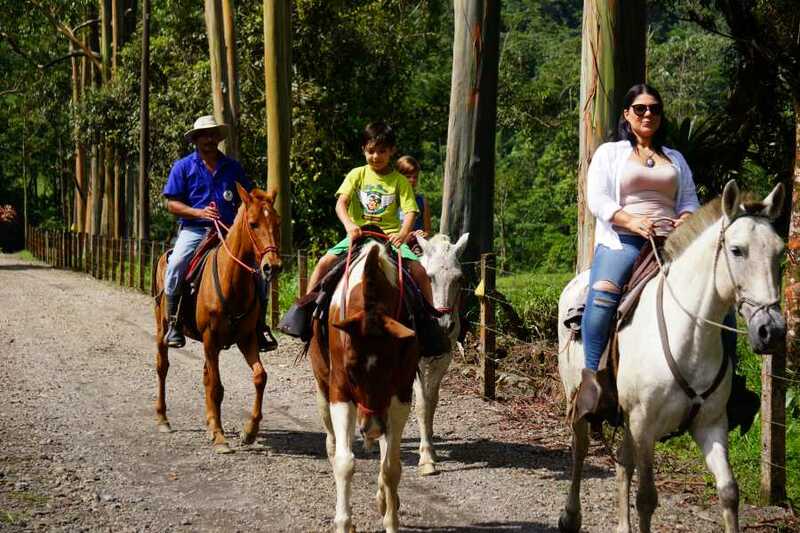 You can speak with your guide about timing and availability once the activities of the day are completed your driver and guide will return you back tout hotel, condo or vacation rental.